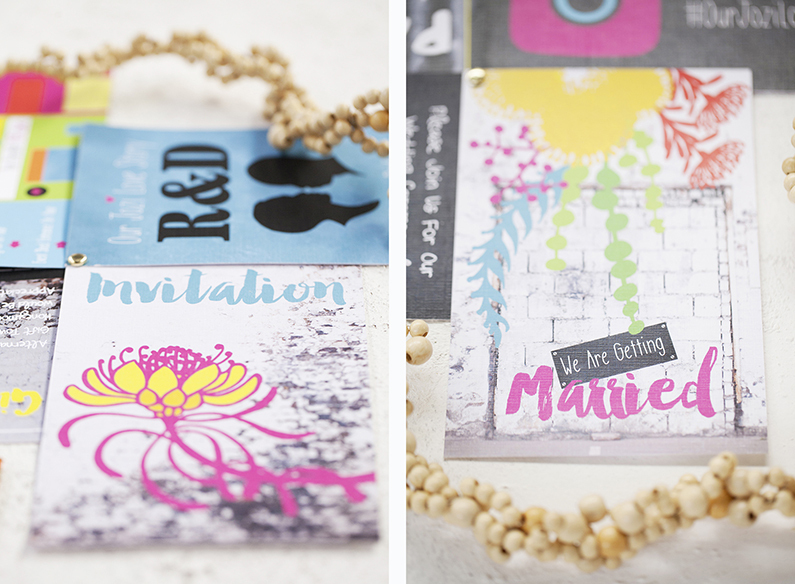 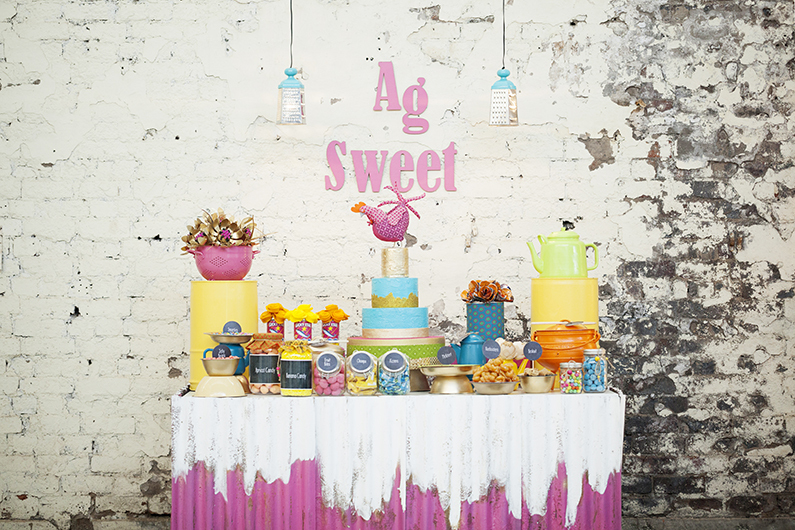 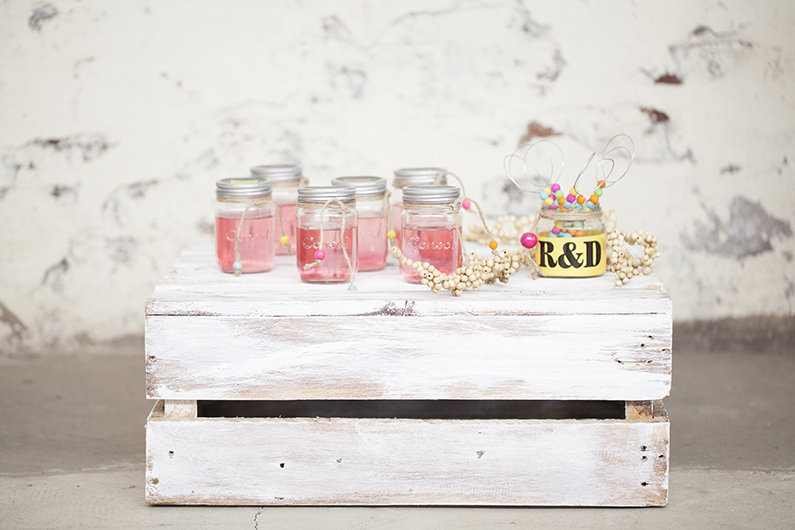 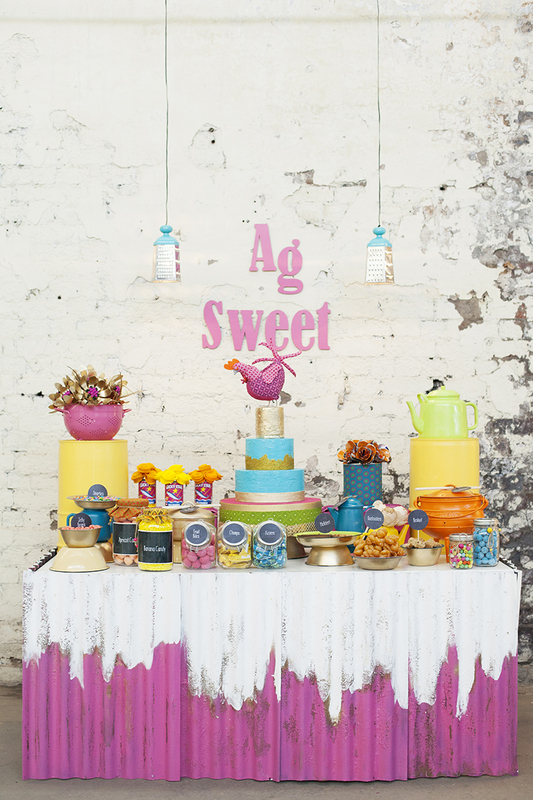 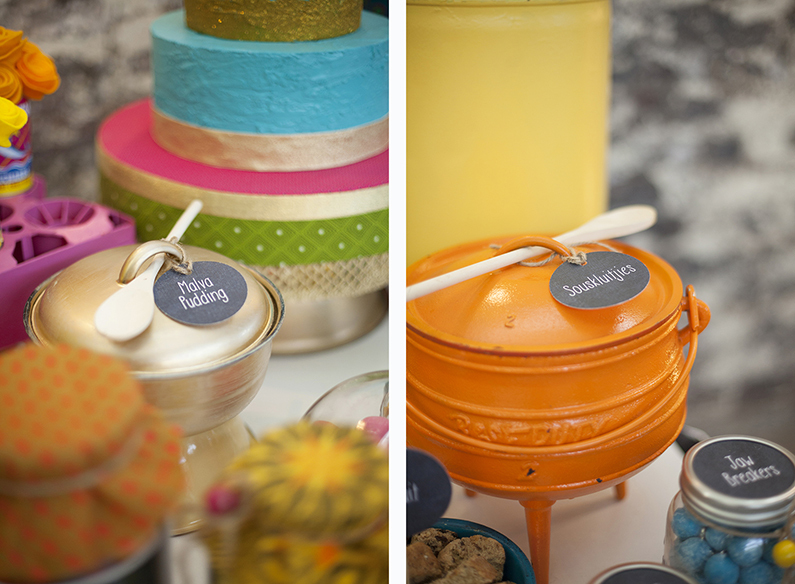 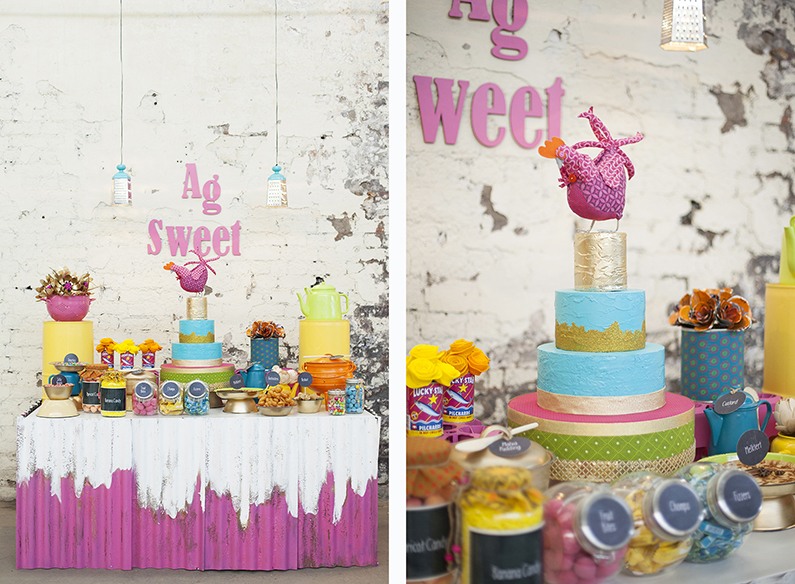 Get ready to view a colourful visual feast of authentic homegrown ideas in this gorgeous styled wedding shoot styled by Jeanine Richards – Owner of Ninirichi Style Studio; in conjunction with Tickled Pink Weddings Events, As Sweets as Images Photography and an amazing team of wedding industry leaders. 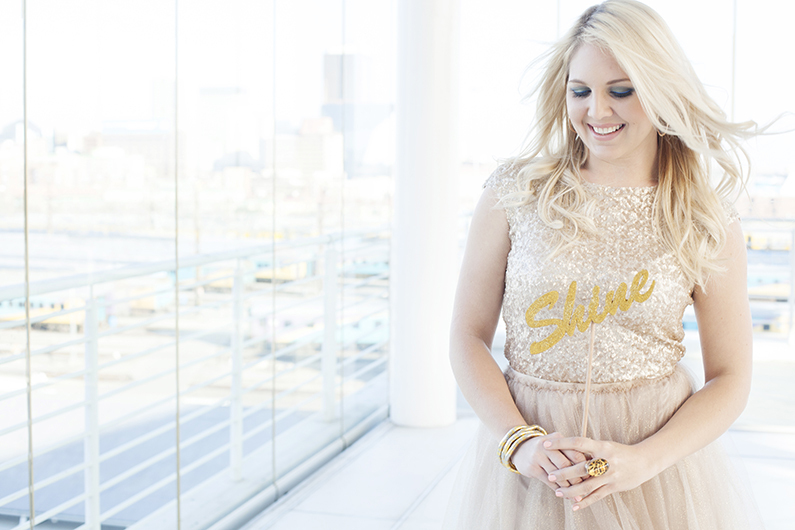 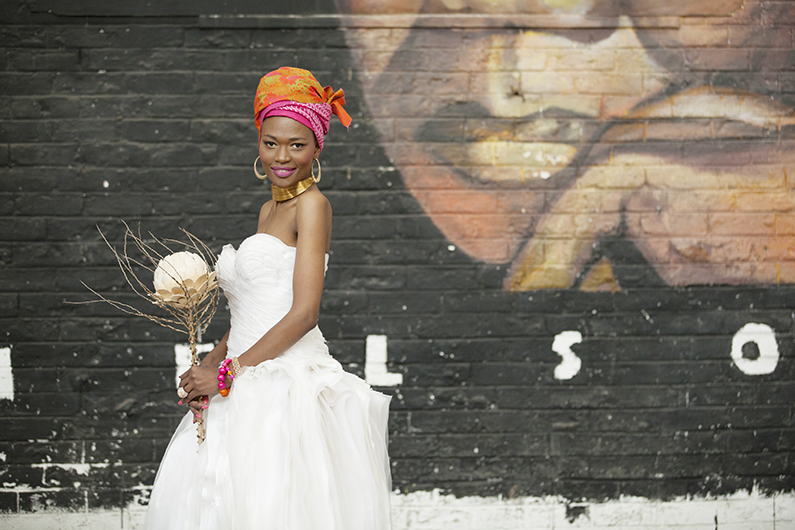 Our home city Johannesburg is a rich source of inspiration; from her history, culture and diversity, to her gritty textures, vibrant colours, abundant creativity and exceptional skills and talents that abound. 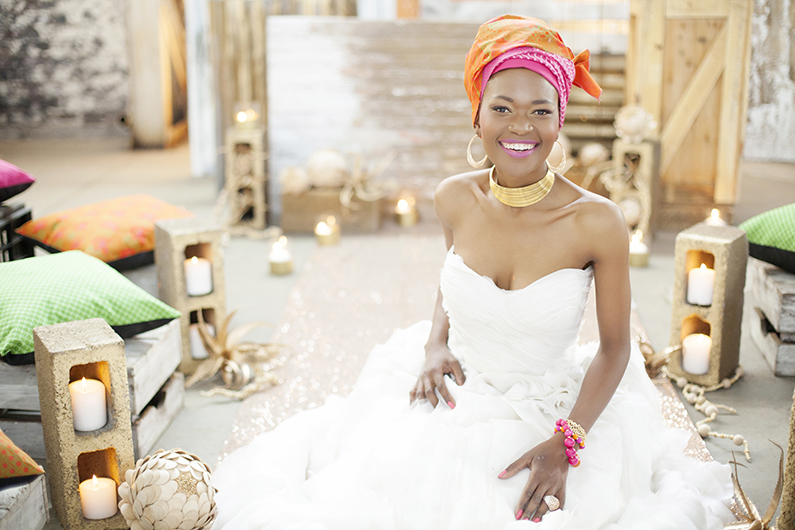 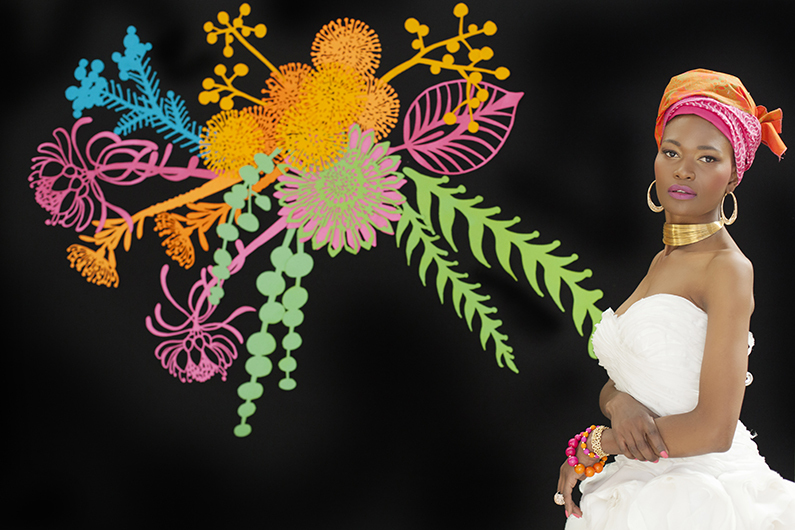 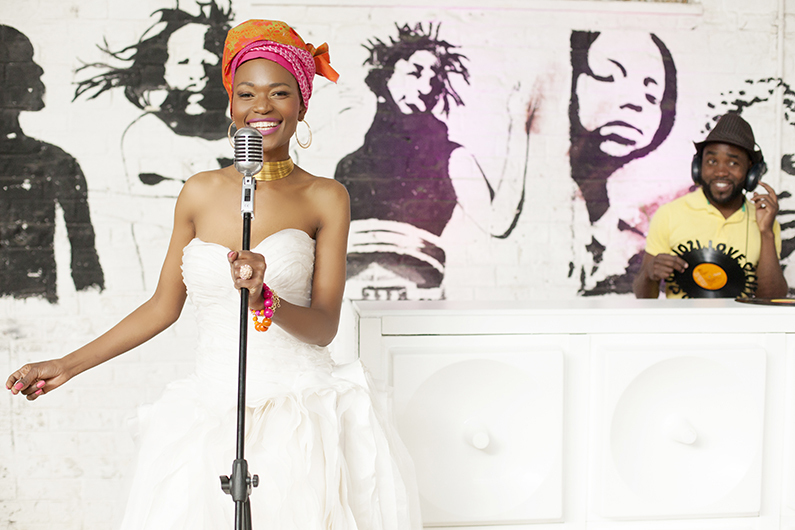 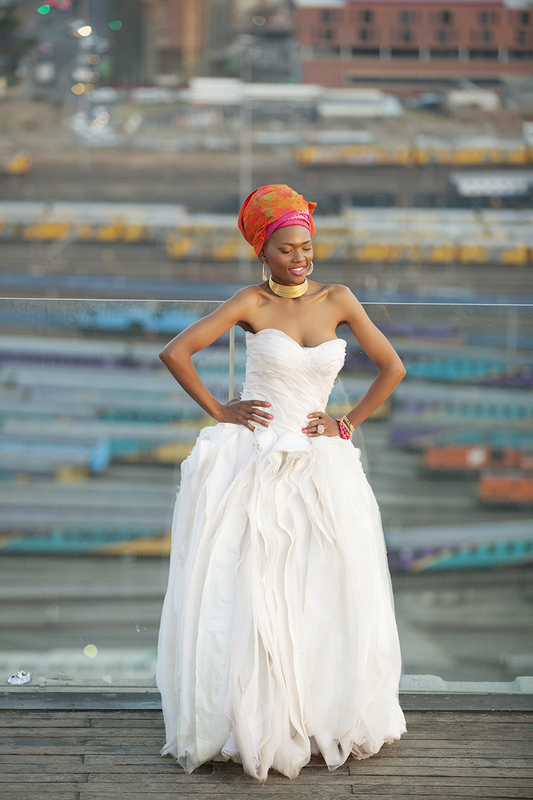 We created a striking shoot; jam packed with bespoke details that will be sure to leave a lasting impression and encourage brides to think outside the box and express their inner African Queen! 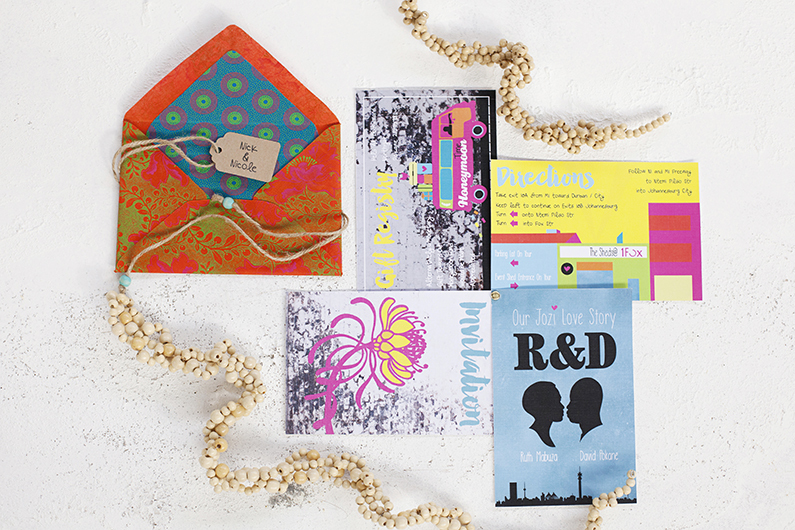 Make a bold statement with your first touch point – This striking invitation set will leave guests intrigued and excited to attend your big day celebration. 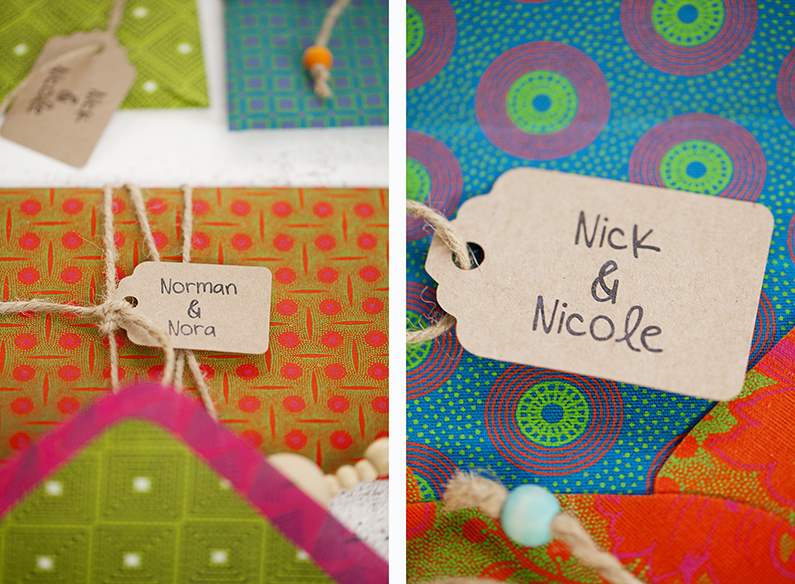 Hand-made Shwe-Shwe fabric envelopes, bound with beaded sisal twine and punched name-tags. 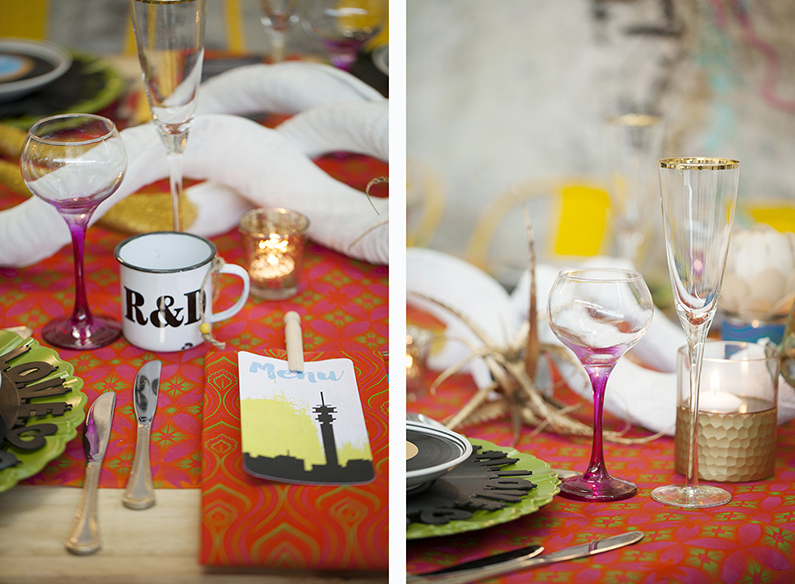 We utilized Amy’s beautiful gritty background texture photos from our site visit to 1 Fox – The Sheds (a decommissioned dynamite factory in the heart of Jozi); over which we layered bold typographic details and colour pop silhouette graphics. 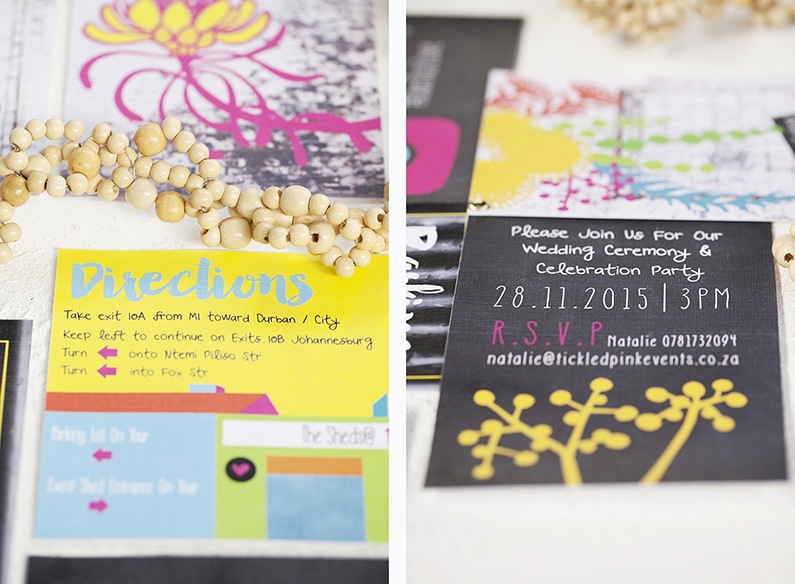 Individual information cards bound with a gold split-pin to form a fan-out pinwheel. 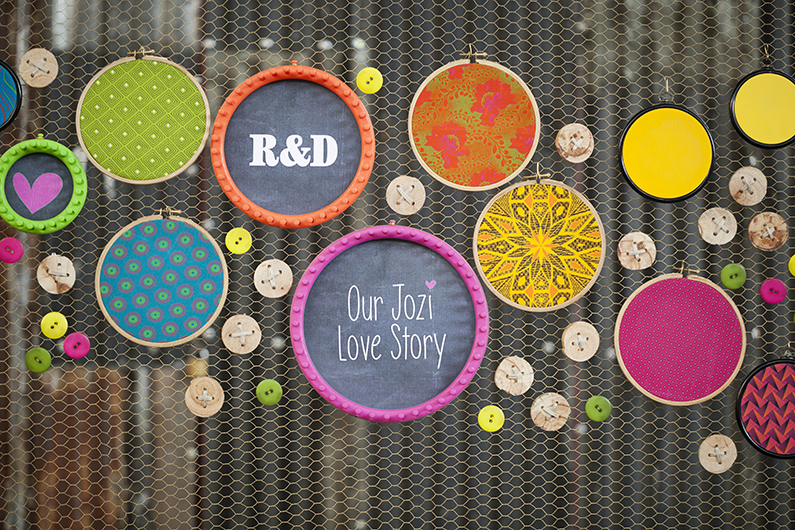 Bespoke crafted signage concept – a great recognizable detail to place at the venue entrance to lead guests in the right direction as they arrive. 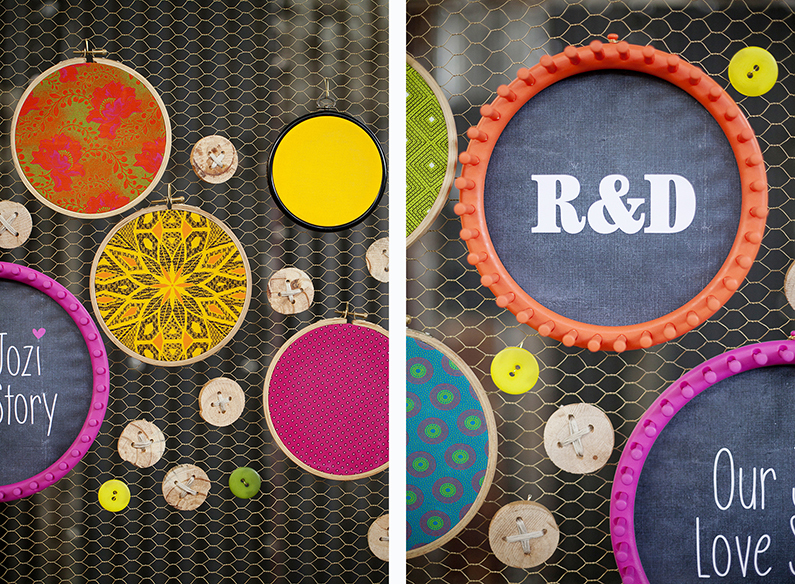 Embroidery hoops housing bold traditional Shwe Shwe fabrics and crochet looms framing signage prints – mounted on a chicken wire fence and embellished with giant buttons. 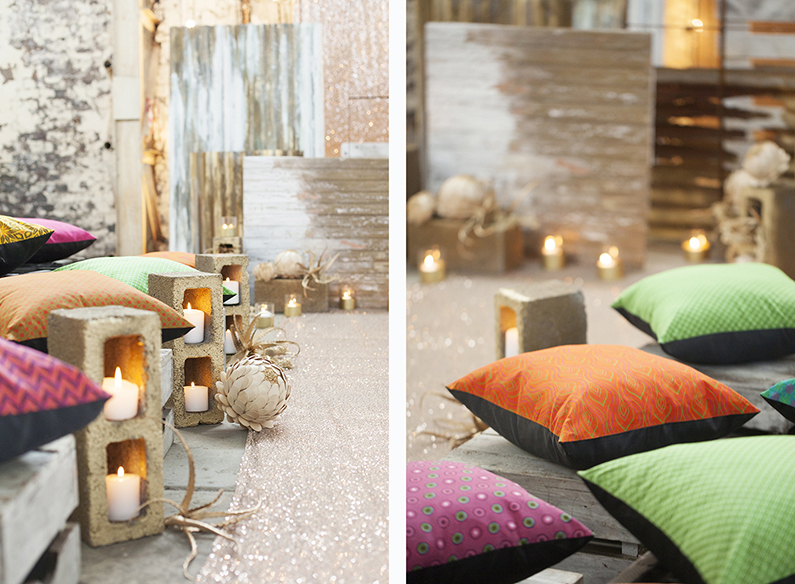 Informal township style seating arrangements at the welcome drinks area – reclaimed packaging crates with Shwe Shwe cushions for comfort and style. 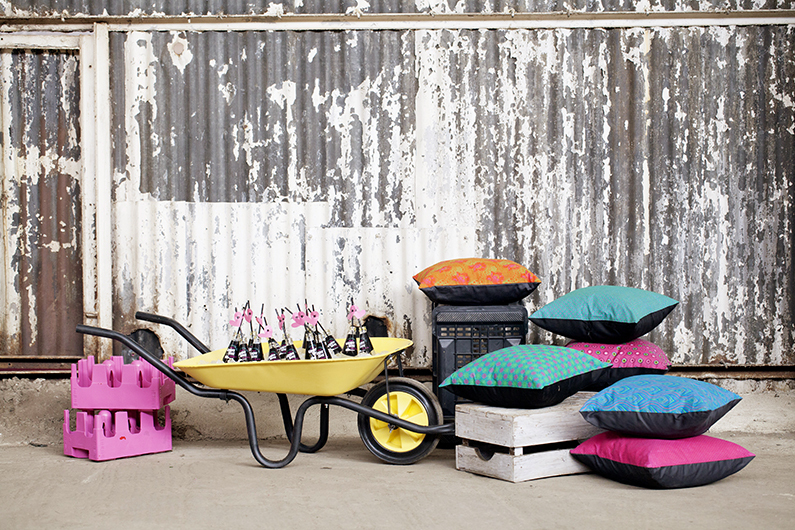 Gogo’s [granny’s] home-made ginger-beer served out of a wheelbarrow cooler. 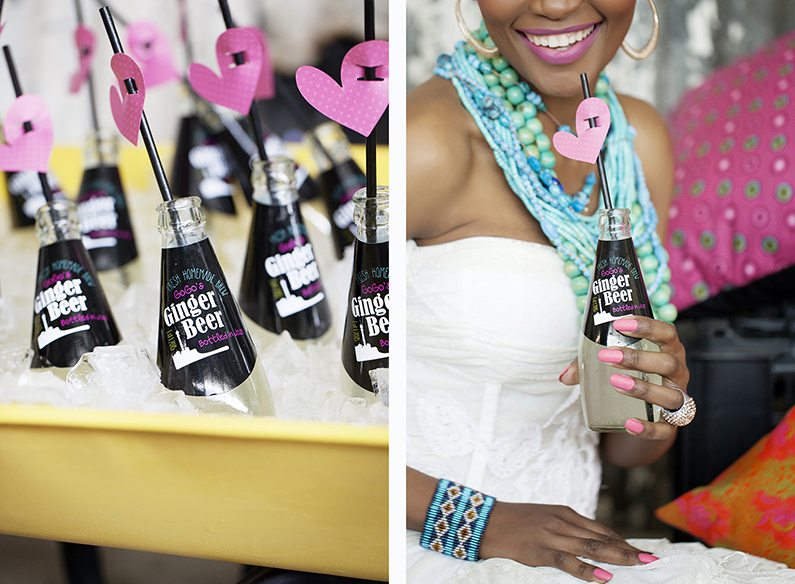 Customized bottle labels, long black straws with paper-cut pink heart straw-toppers. 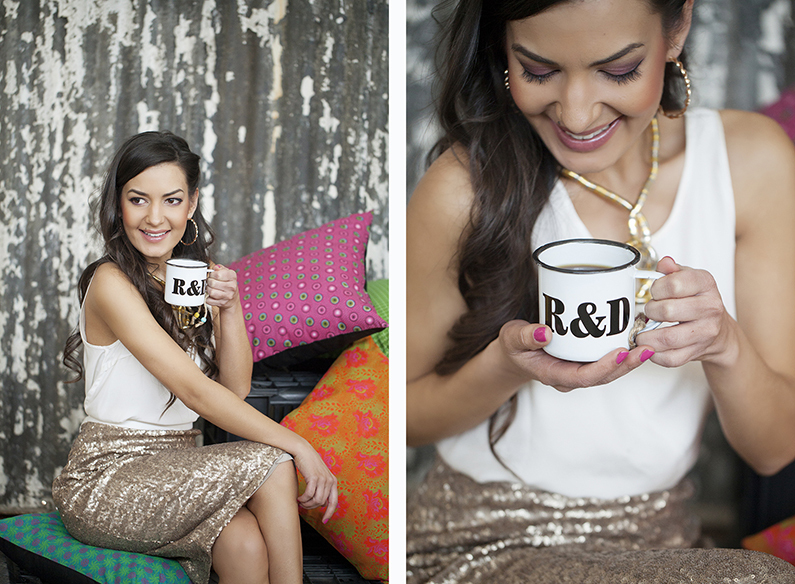 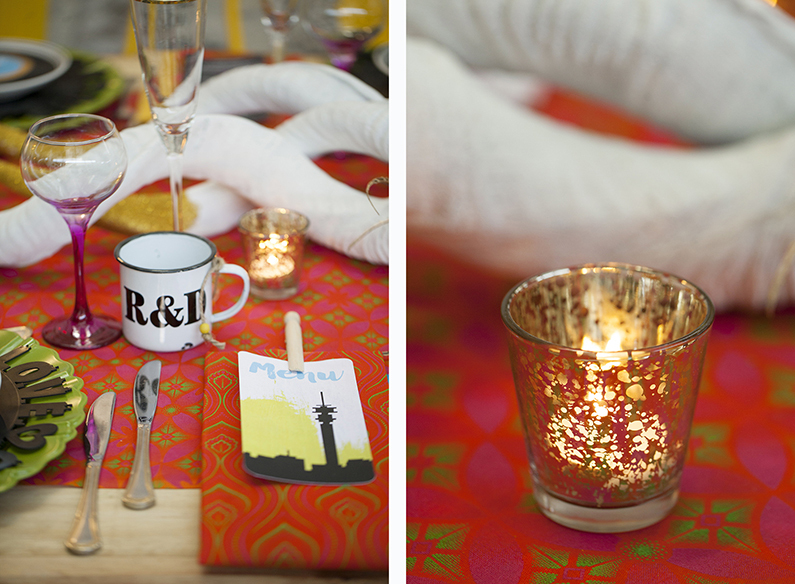 A South African party is incomplete without some piping hot “moer koffee” – served in township style tin mugs with monogrammed detail. 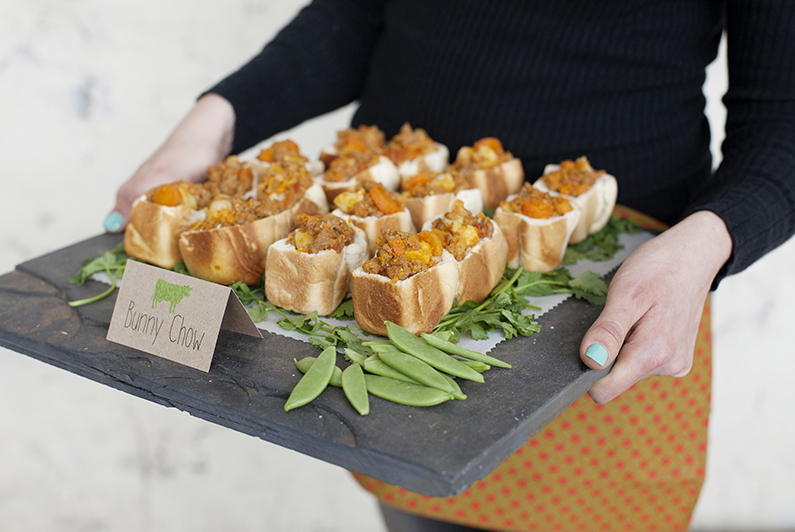 Serve up some traditional South African canapes to keep the hunger at bay until the banquet feast time arrives. 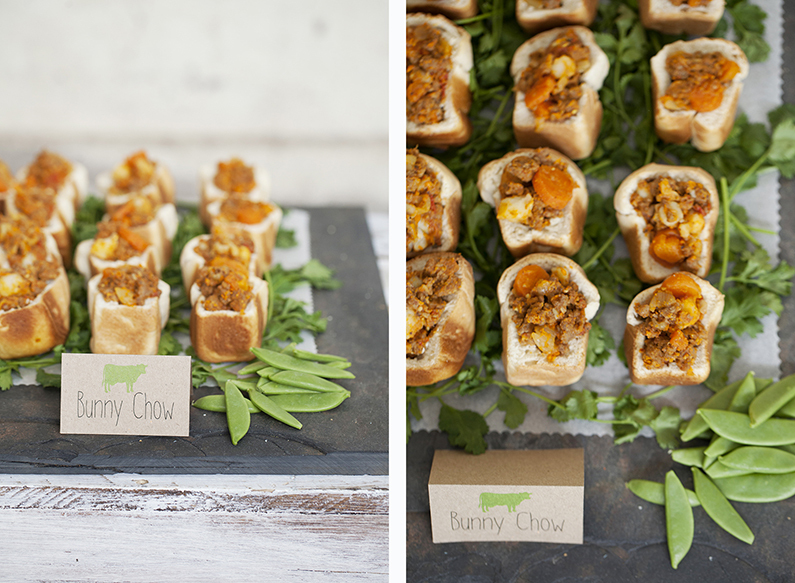 Mini bunny chow – a traditional South African take-away street food consisting of hollowed out half loaves of bread filled with beef curry. 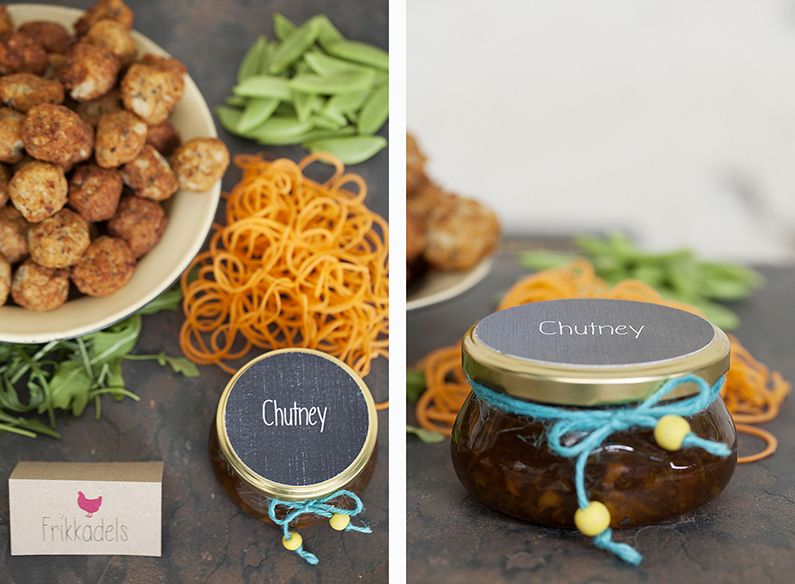 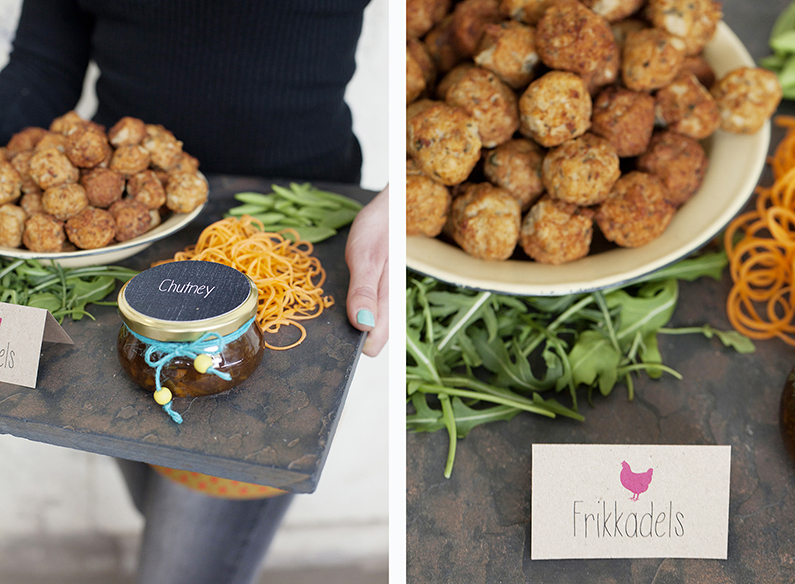 Frikkadels [AKA meatballs] served with Mrs Balls chutney in decorated Consol (Mason) jar | Slate tile platters and fresh garnish | Custom-made shwe shwe waiter aprons. 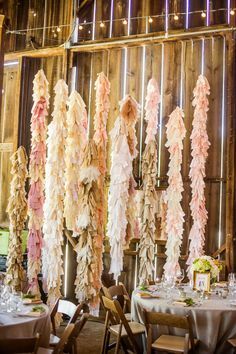 When guests are presented with a tissue favour as they arrive at the ceremony; one will know it is going to be an emotional affair. 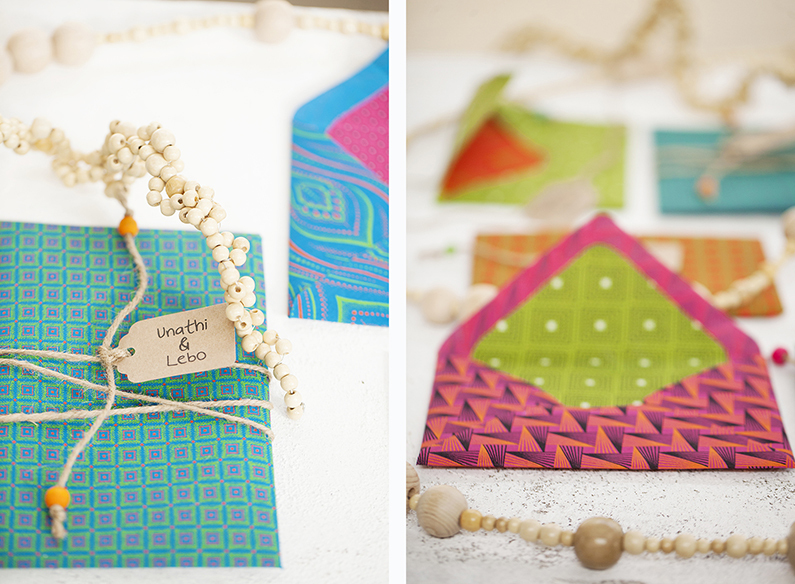 We made up the delightful shwe shwe tissue pouches as a lovely keep-sake. 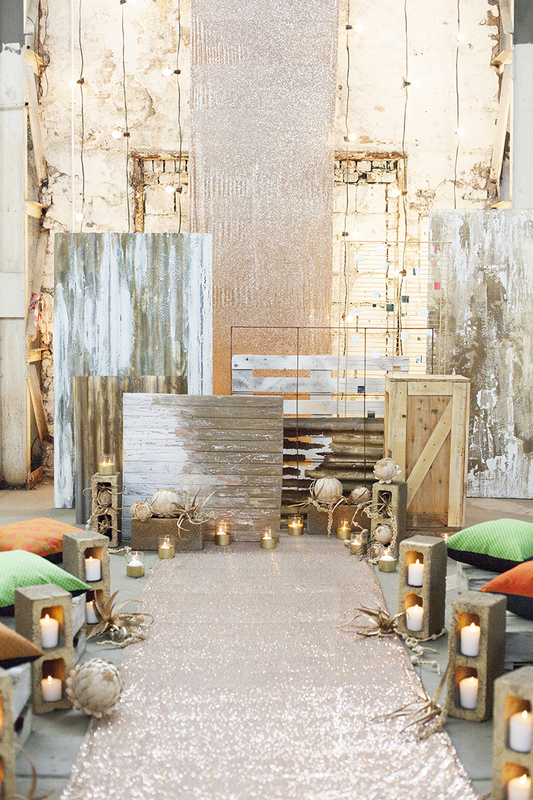 The ceremony setup in this amazing distressed space is rich is texture and character. 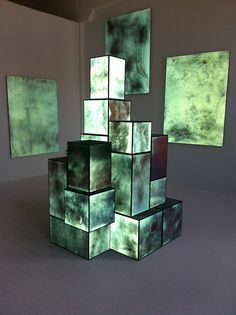 An assortment of reclaimed / recycled panels artistically displayed to form a suggestion of a city-skyline backdrop. 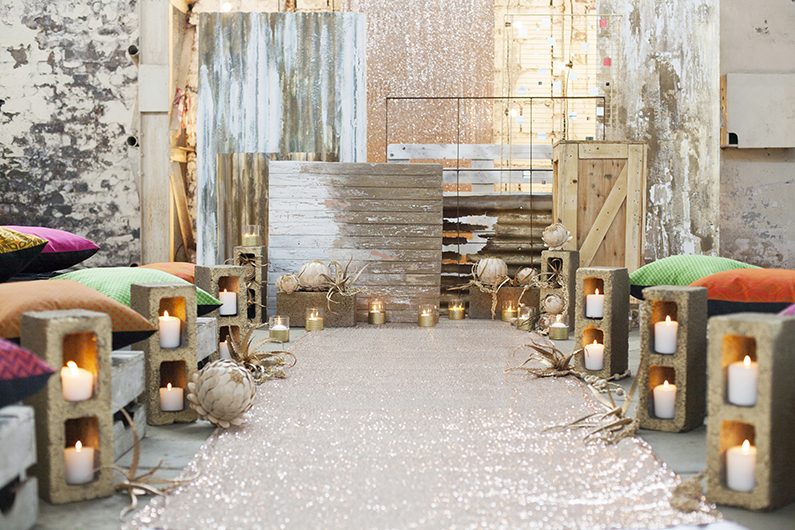 A gold sequin fabric strip runs through the backdrop and along the aisle forming a sparkling walkway for the bridal couple. 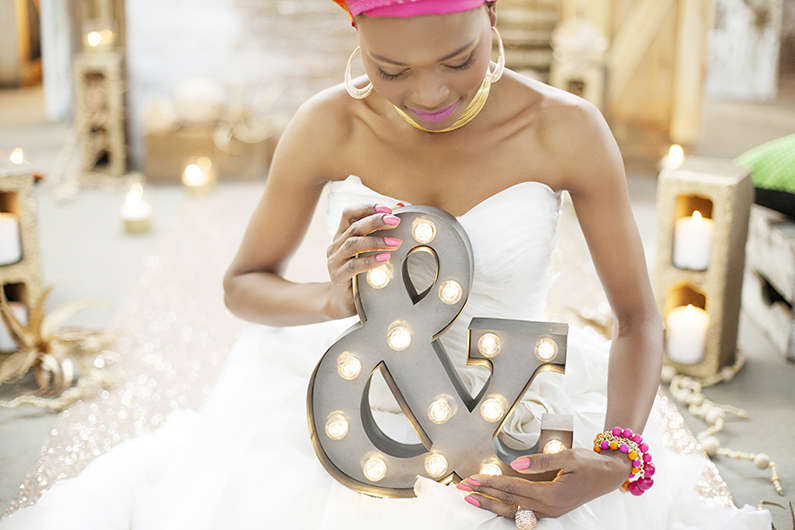 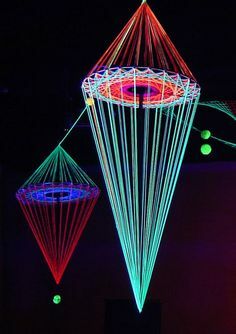 The backdrop it lit-up with raw light-bulb strings adding to the industrial aesthetic. 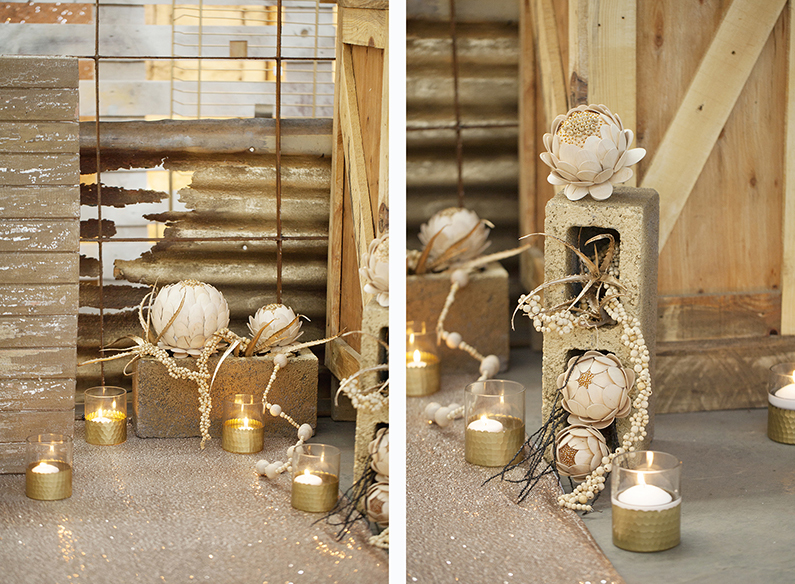 Gold painted concrete brick candle stands, gold dipped textured candle votives and hand-crafted flowers line the aisle. 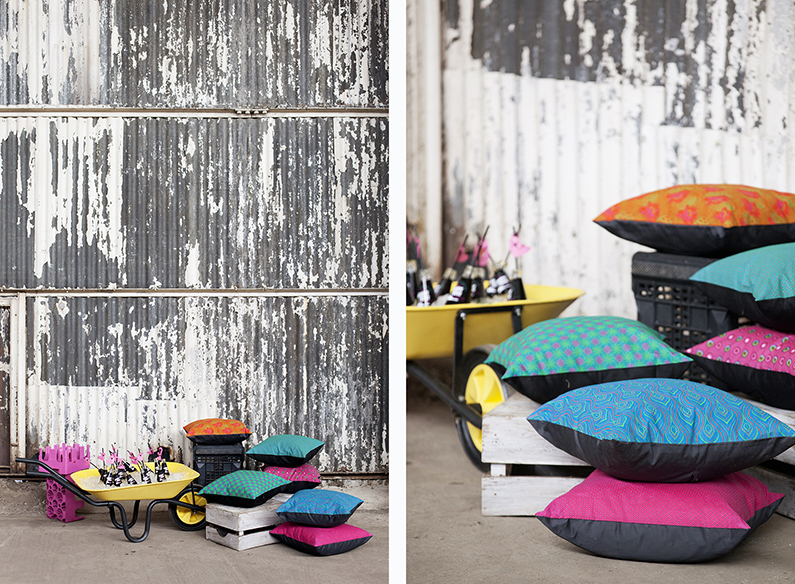 Informal crate / cushion ottoman seating for guests. 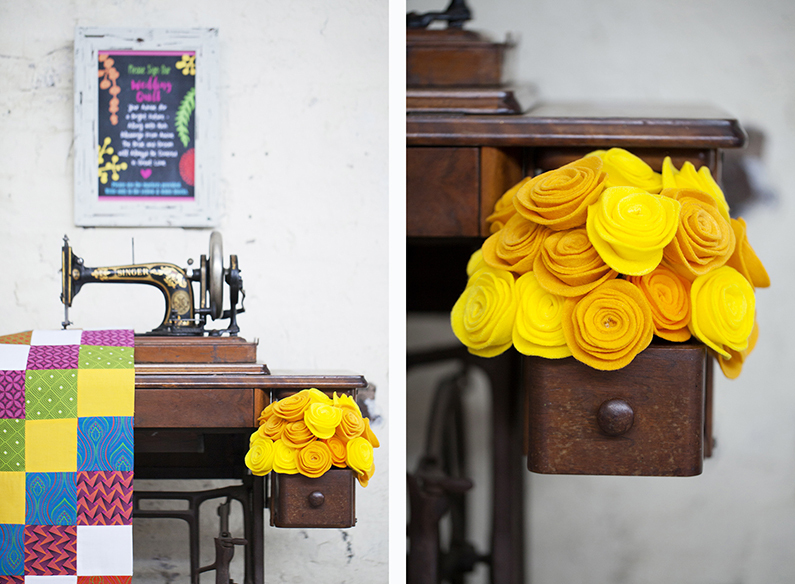 Unique bespoke handcrafted bouquets – inspired by the abundance of hand-craft arts that are on sale on the streets of Jozi. 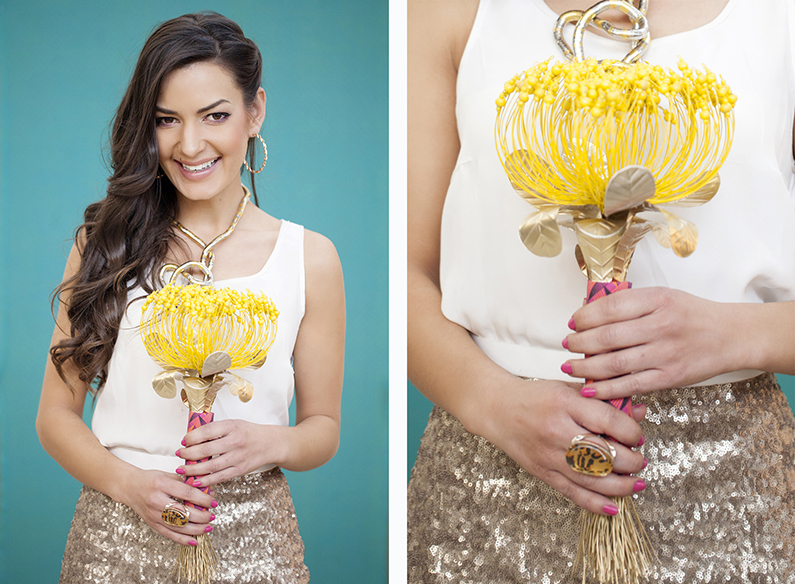 Giant beaded wire pin-cushion protea bouquet. 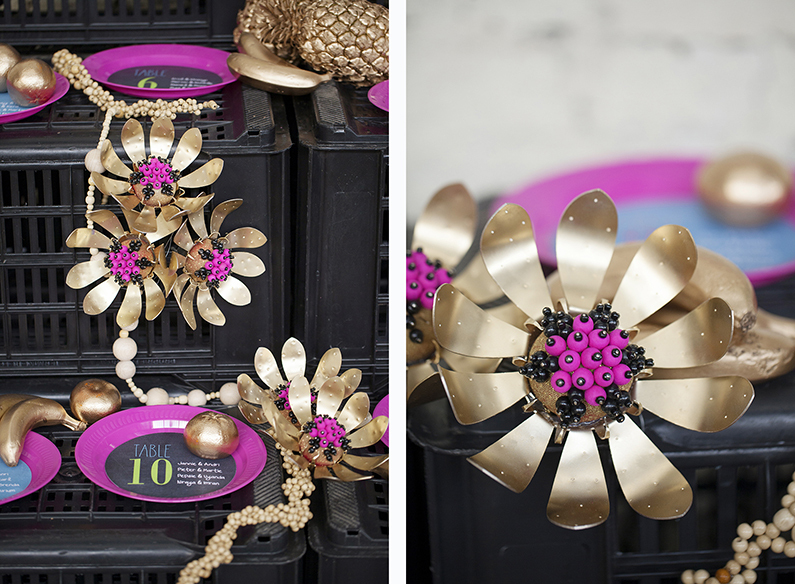 Sculptured tin-flower bouquet with elaborate magenta beaded centre. 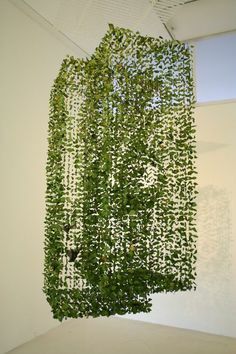 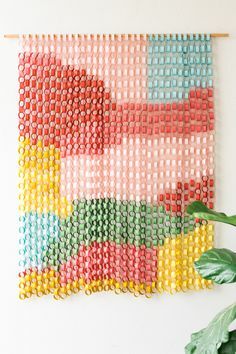 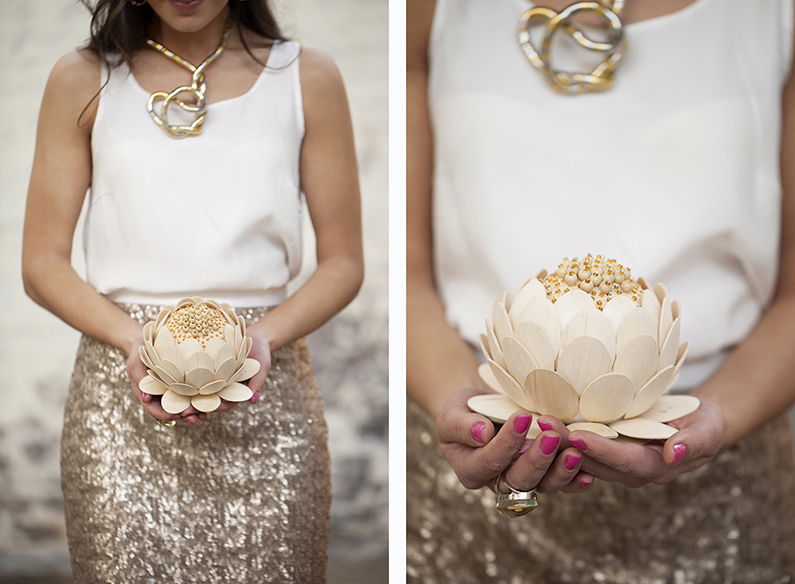 King protea sculpture [South Africa’s national flower] – made from reclaimed wooden spoons and wooden beads. 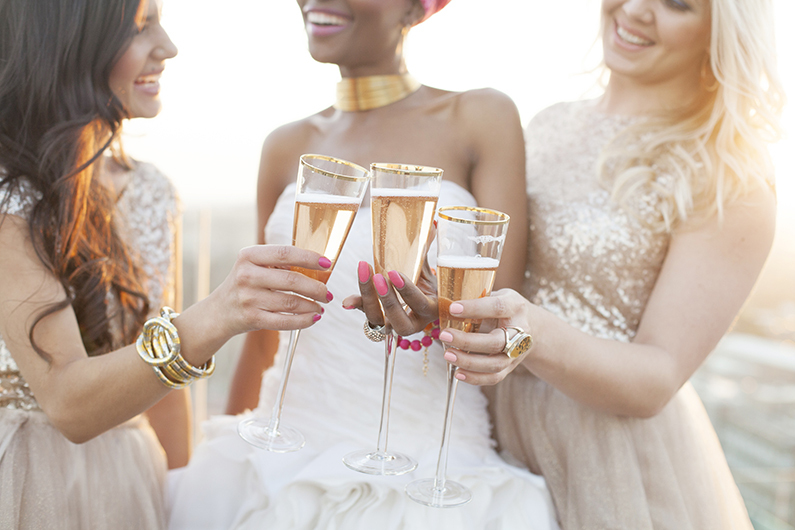 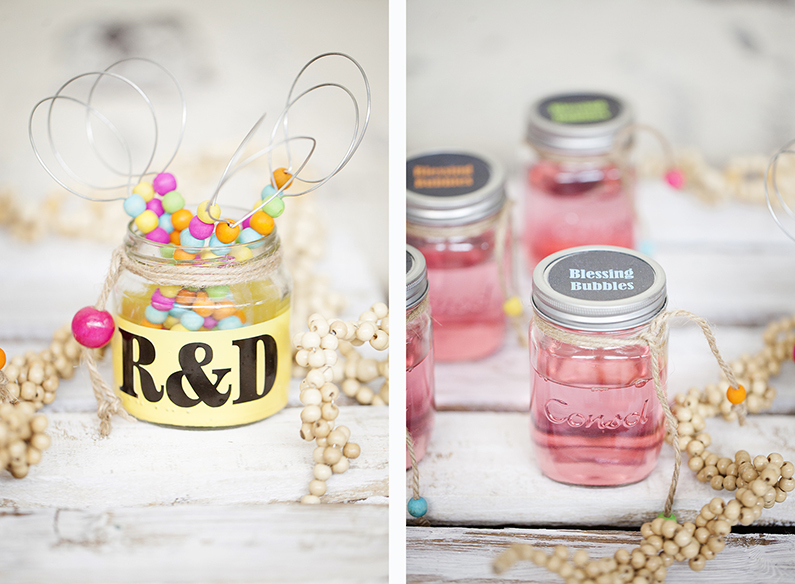 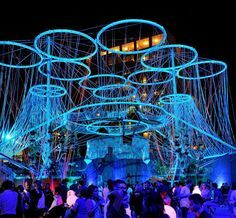 Guests are presented with beautifully packaged bubble fluid in Consol [Mason] jars and beaded wire wands to rain blessing bubbles down of the bridal couple as they leave the ceremony. 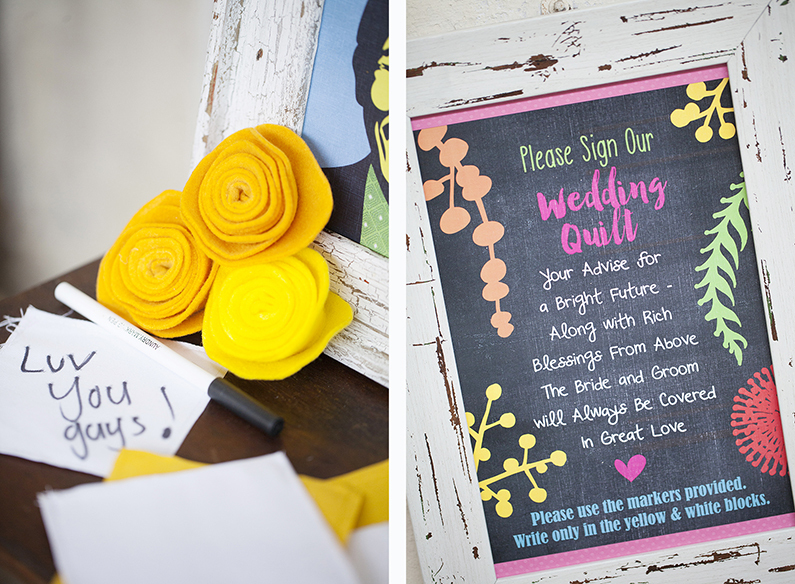 Shwe shwe wedding quilt display as an alternative to a traditional guest register book. 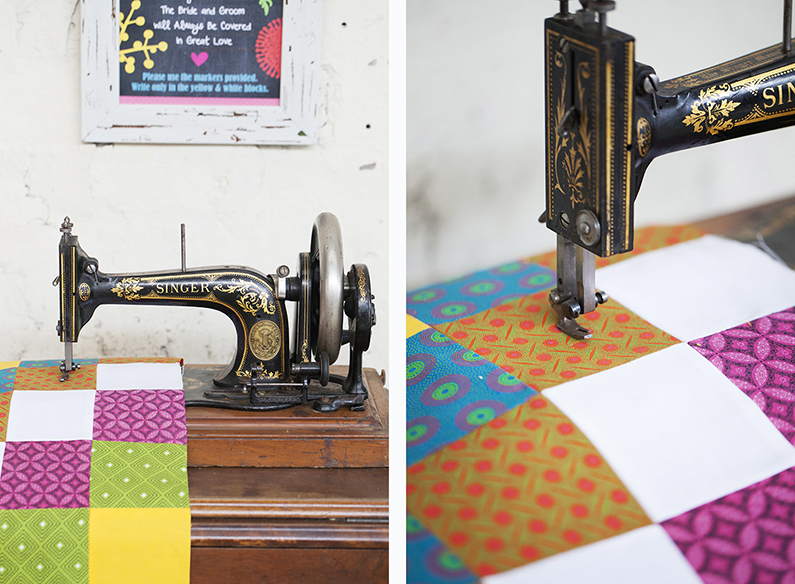 Guests instructed to sign the quilt as a blessing keep-sake. 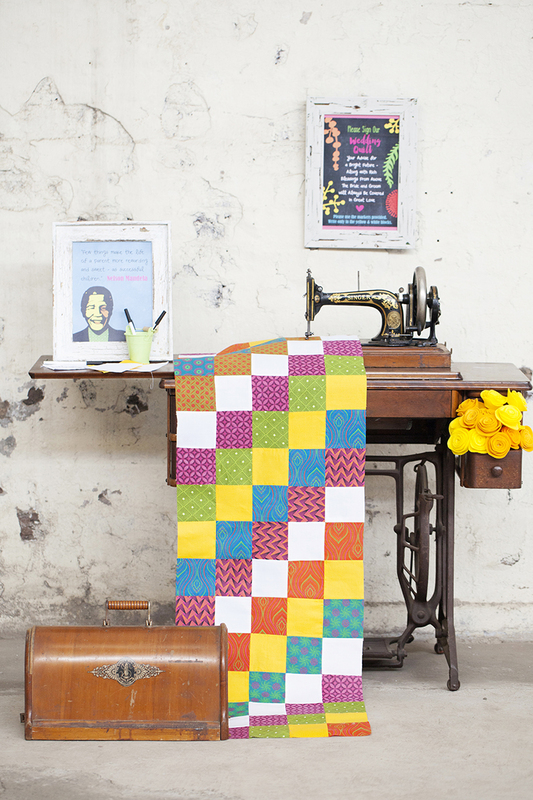 Vintage singer sewing machine [from Antiques and Things], bespoke quilt and hand-crafted felt roses; alluding to the rich heritage of needle crafts many South African woman have mastered. 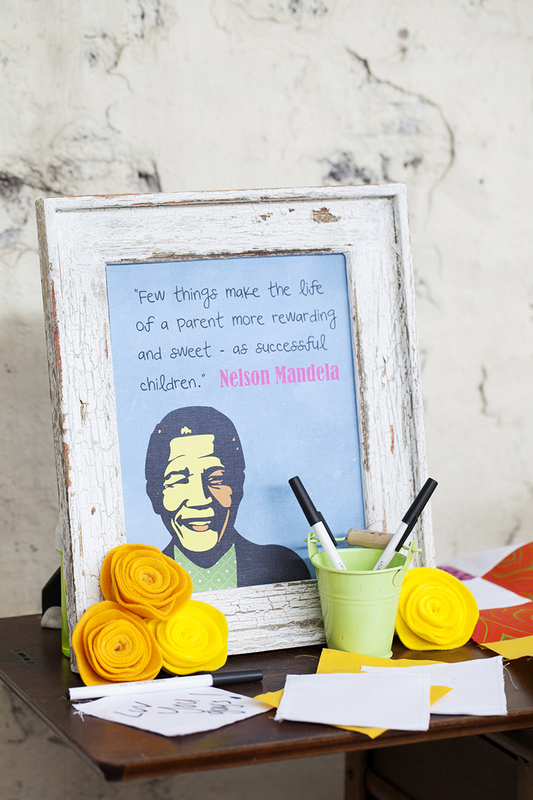 A beautiful quote from Madiba [AKA Nelson Mandela) – layers of blessings for our bridal couple. 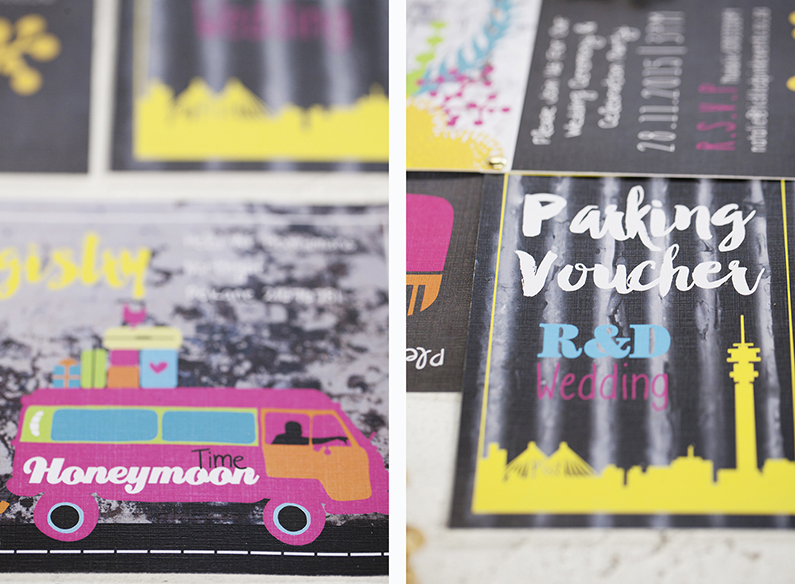 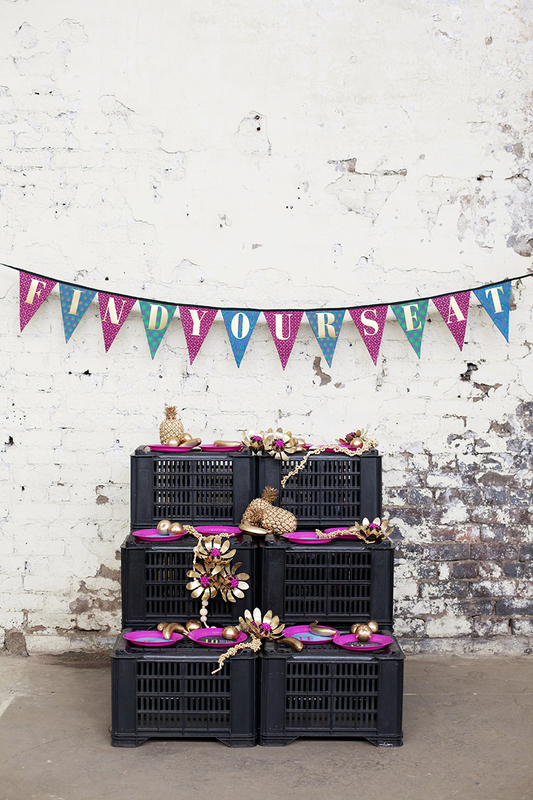 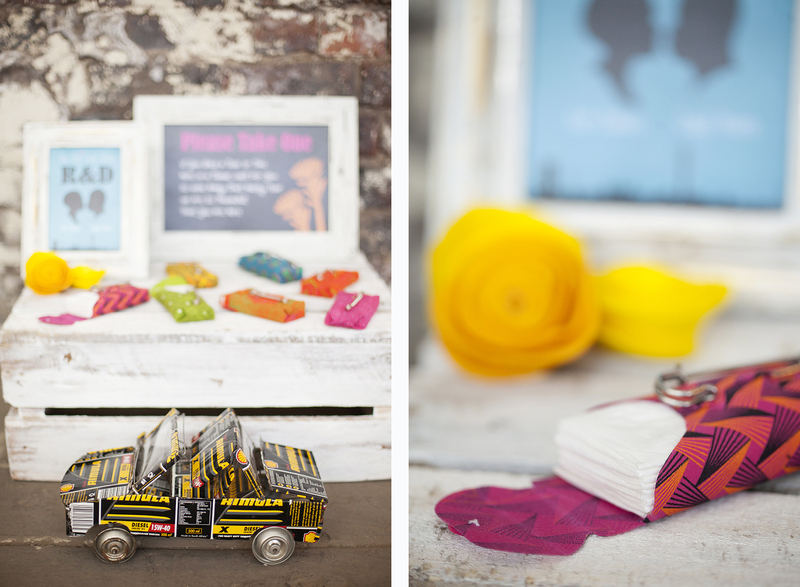 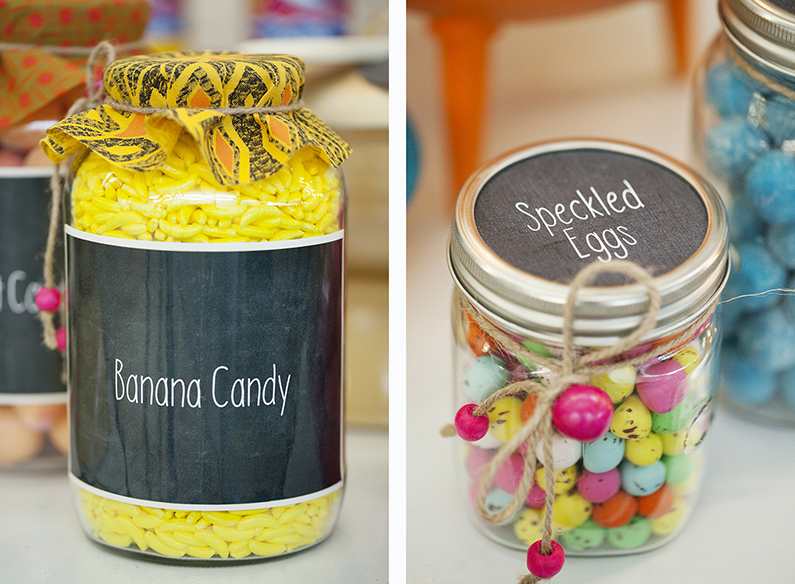 Quirky seating plan display inspired by the street vendors that sell their fruit on the pavements of Jozi. 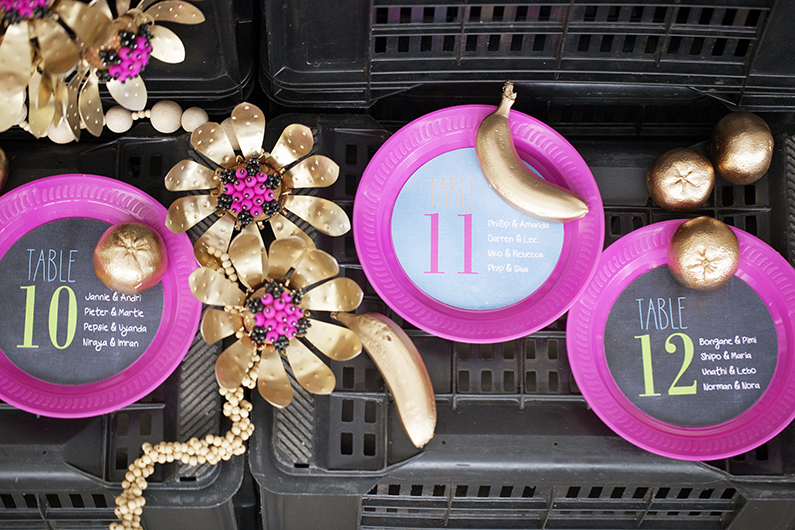 They generally build stalls from found materials and artistically display their fruit on plastic plates to attract the attention of passer buys. 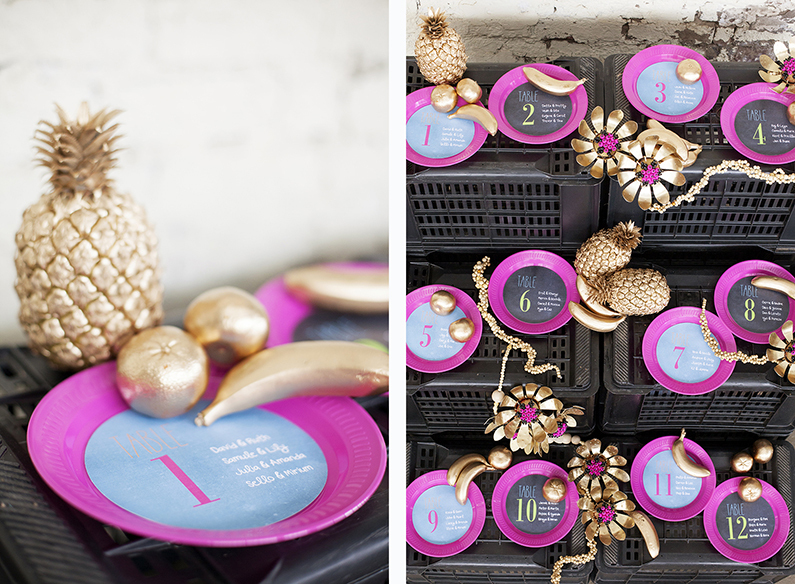 We reworked this concept and added some signature style and glamour – We used hot-pink plastic plates to frame prints of the table arrangements, sprayed the fruit gold to make them more sculptural and added tin-flower sculptures. 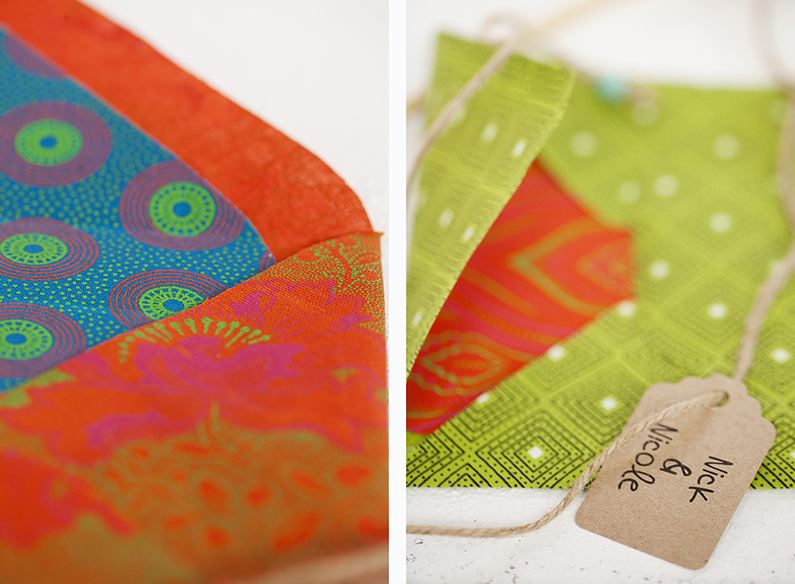 Bespoke shwe shwe bunting signage finished off the display. 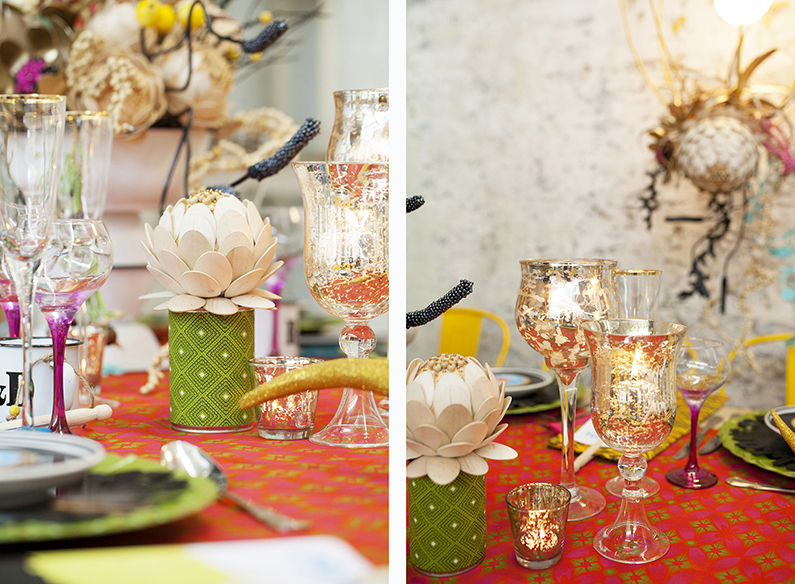 This striking banquet tablescape is a rich visual feast in itself. 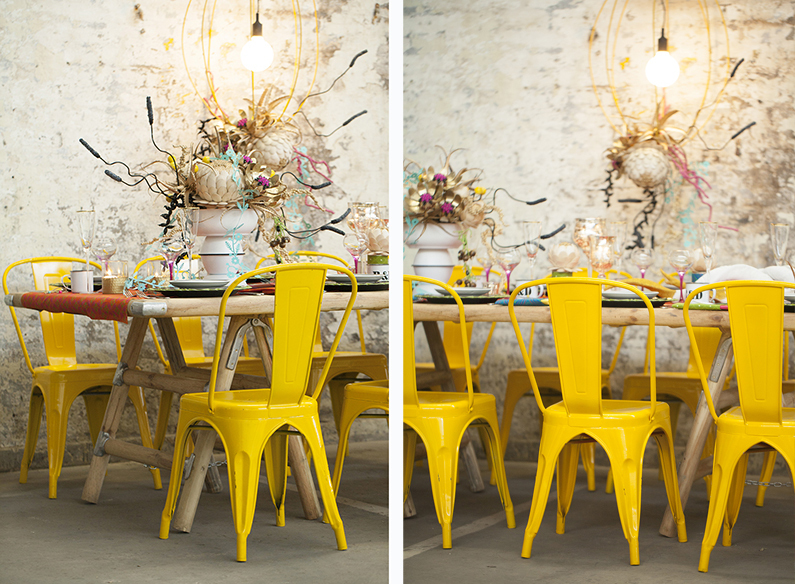 Used this fabulous industrial raw wood table with cast aluminium findings formed the base of our table design [compliments of Pick-up-stix] then added these retro yellow Tolix replica chairs [supplied by Inspire Furniture rentals]. 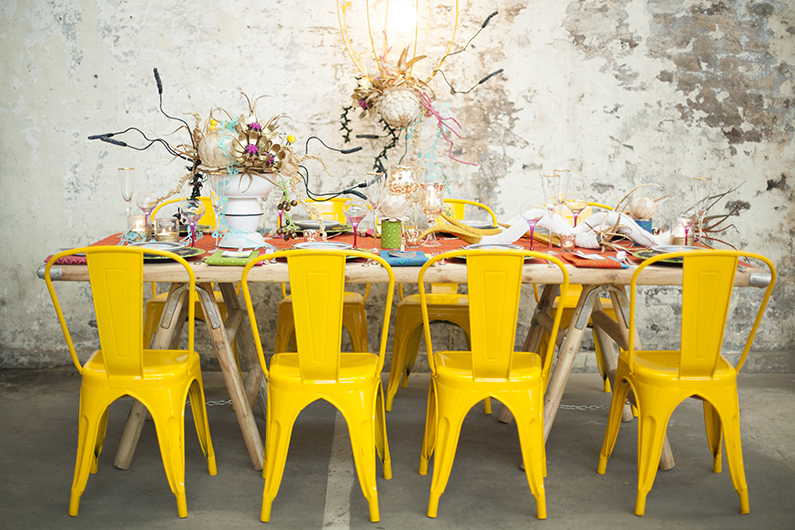 We suspended an egg shape cage pendant light with exposed light-bulb over the table and decorated with it with hand-crafted flowers. 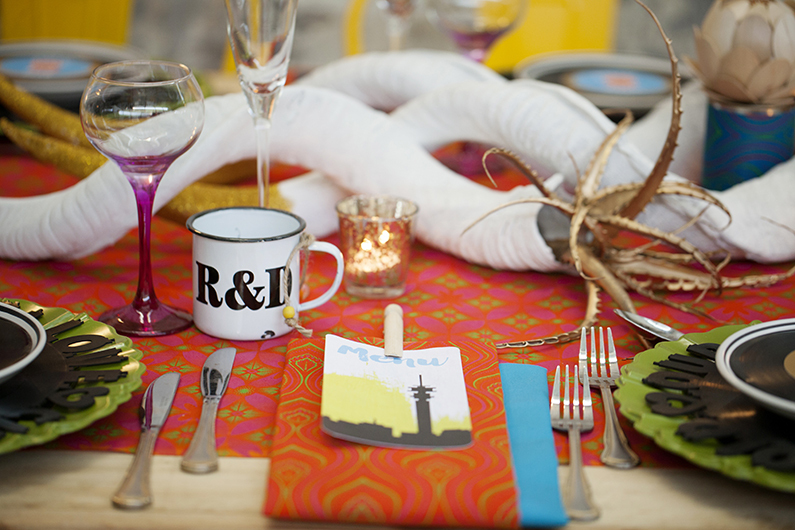 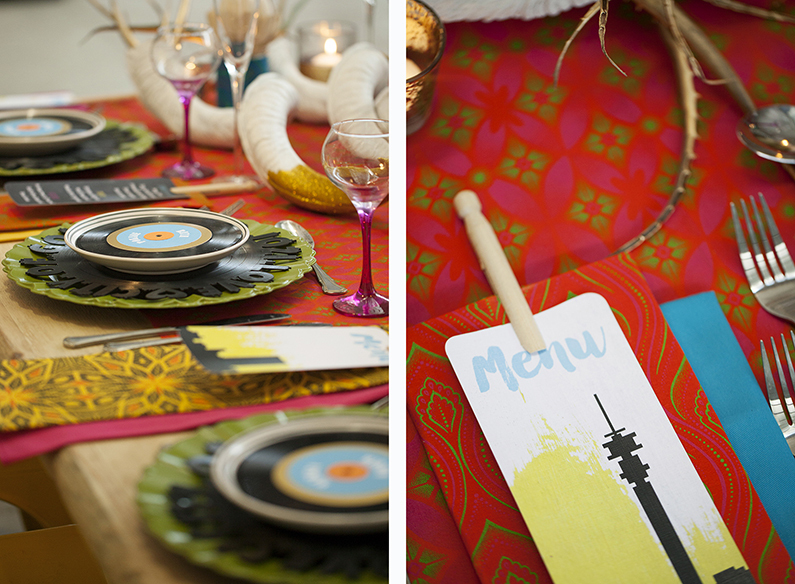 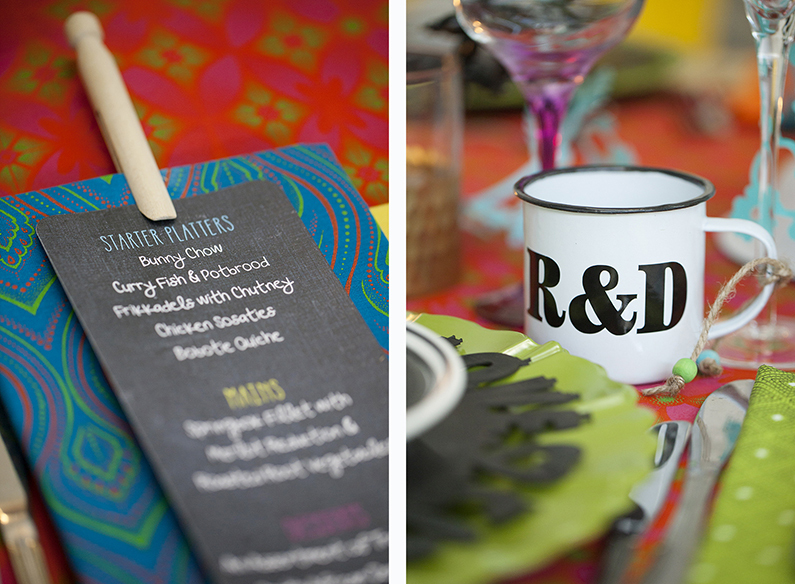 We added a vibrant orange shwe shwe overlay and mix-and-match stiff shwe shwe linen napkins. 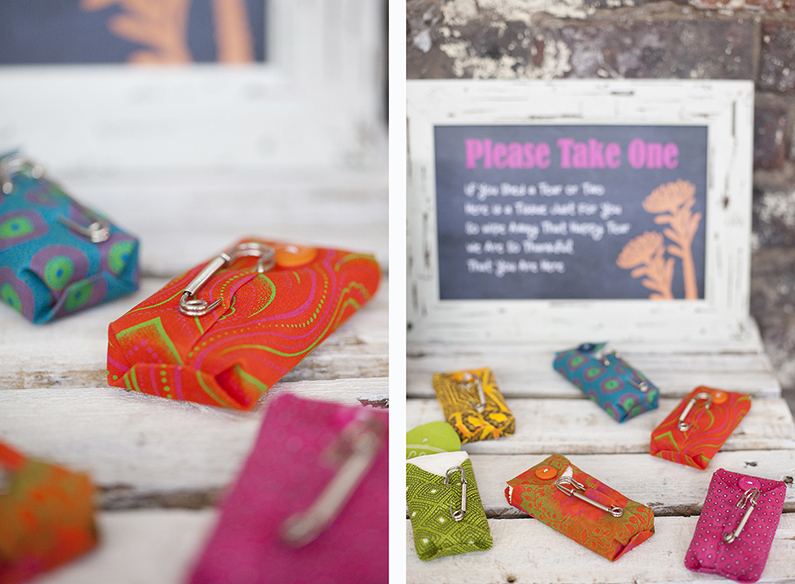 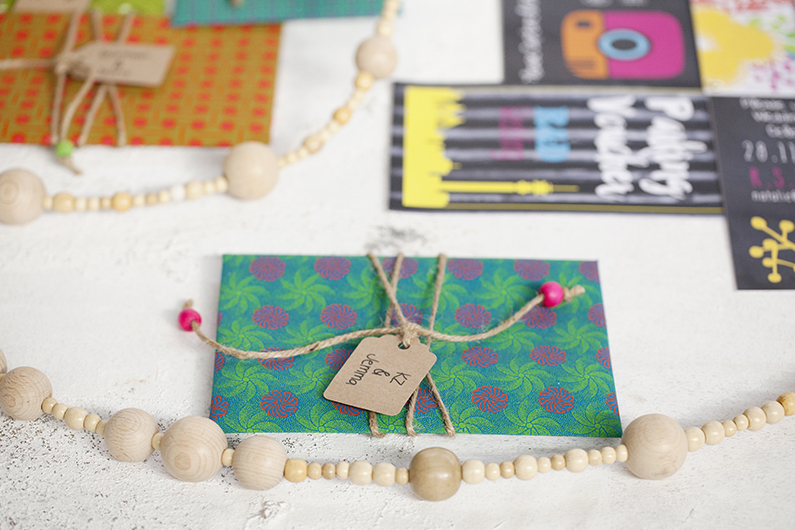 Bespoke menu card were attached to the napkins with wooden vintage clothing pegs. 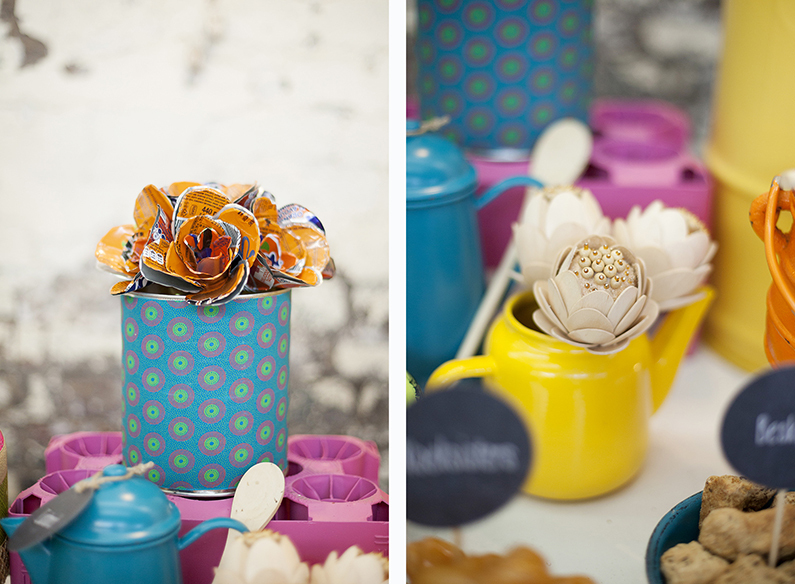 Hand crafted flowers displayed in stacked tin-bowls and recyled bean-cans with shwe shwe wrappers. 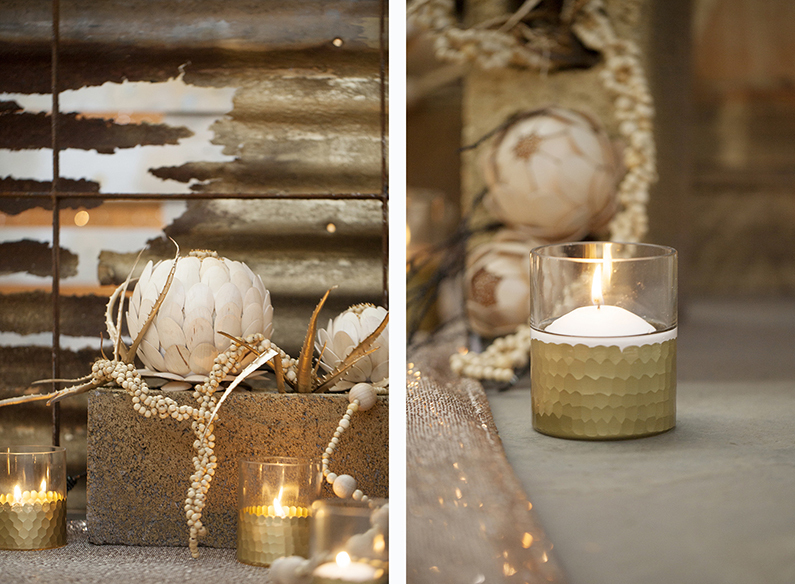 Mercury-glass candle votives add city-of-gold sparkle to the table design. 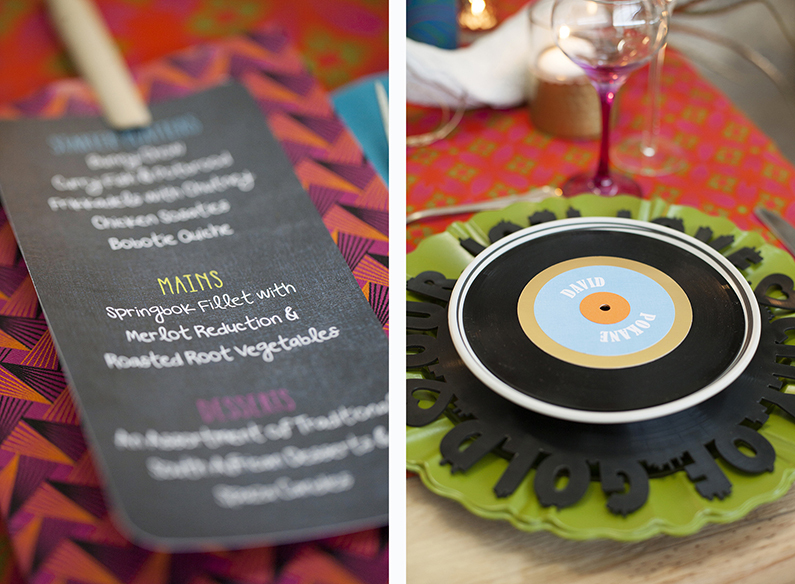 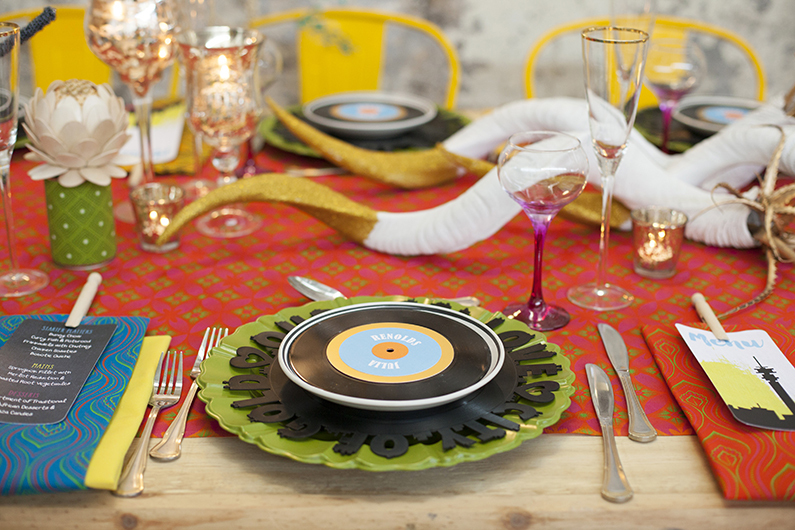 Bespoke underplate layer made from lasercut vinyl LP record and mini LP label with serving as a name place-card. 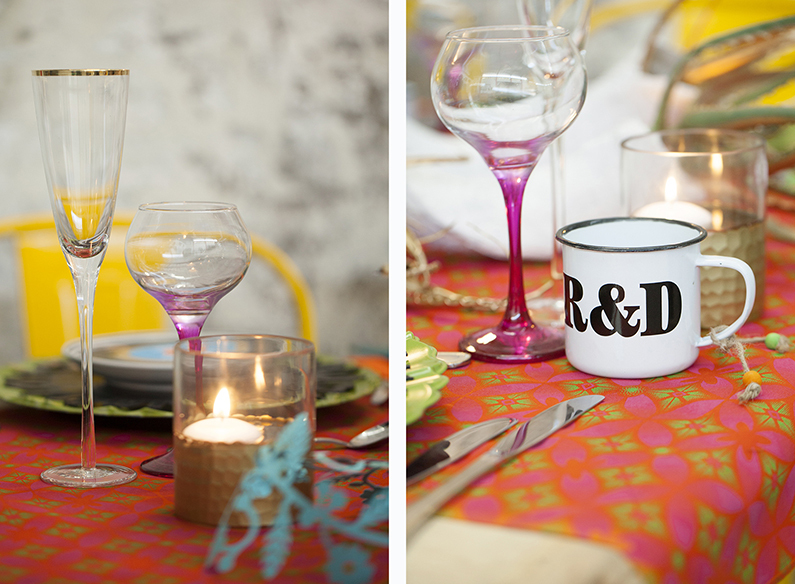 An eclectic assortment of drinking vessels – tall gold rimmed champagne flutes, retro hot pink wine goblets and monogrammed mugs. 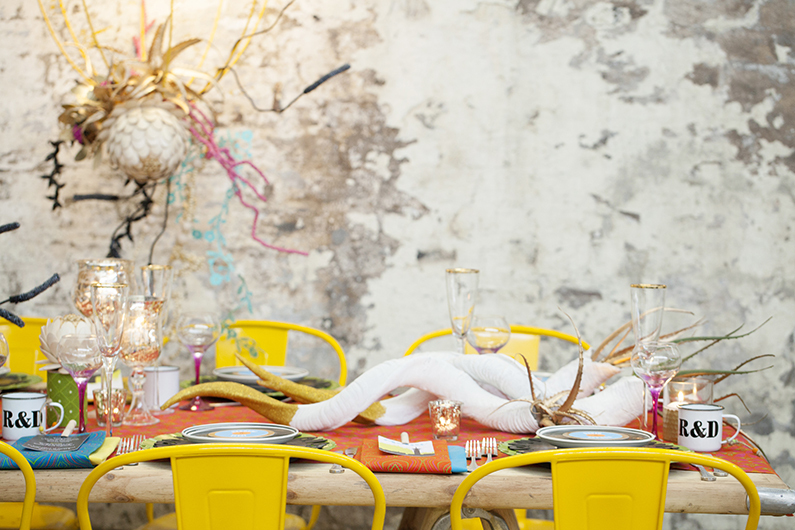 Resin cast kudu horn vases, painted white and tips dipped in glitter. 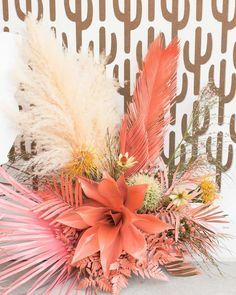 Gold painted aloes. 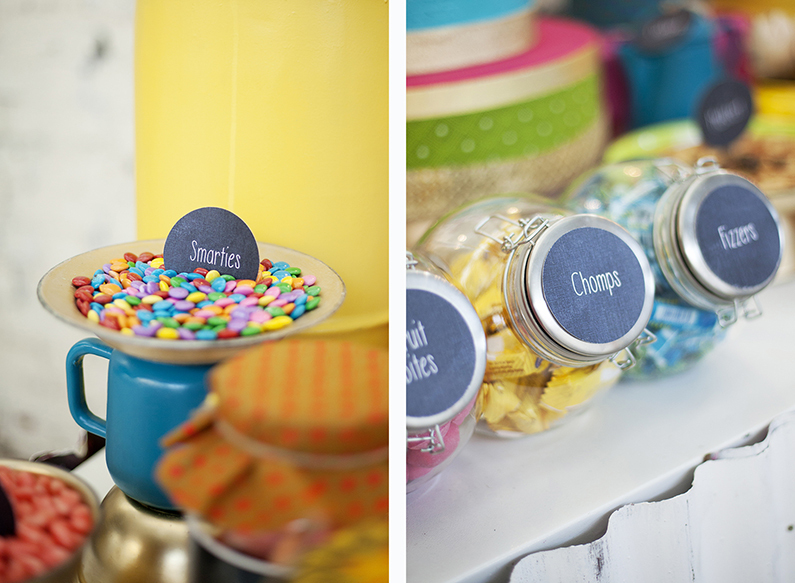 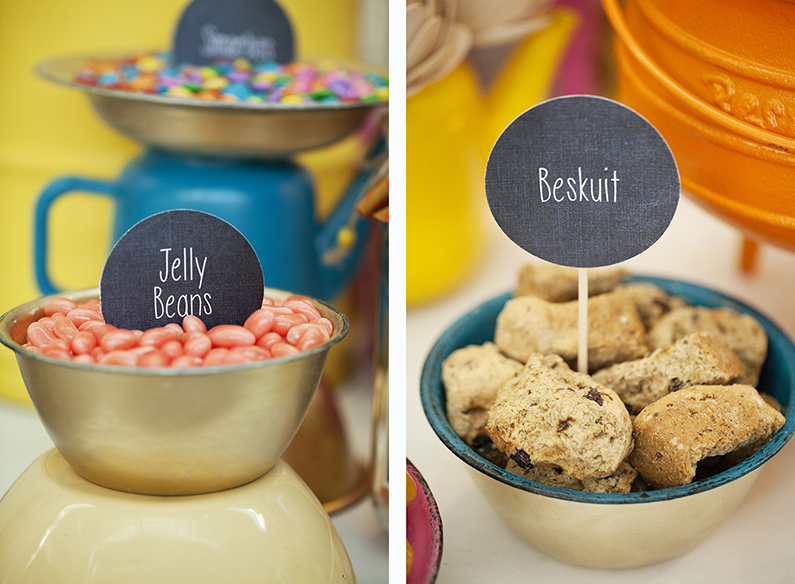 What is a wedding without a styled / themed dessert buffet? 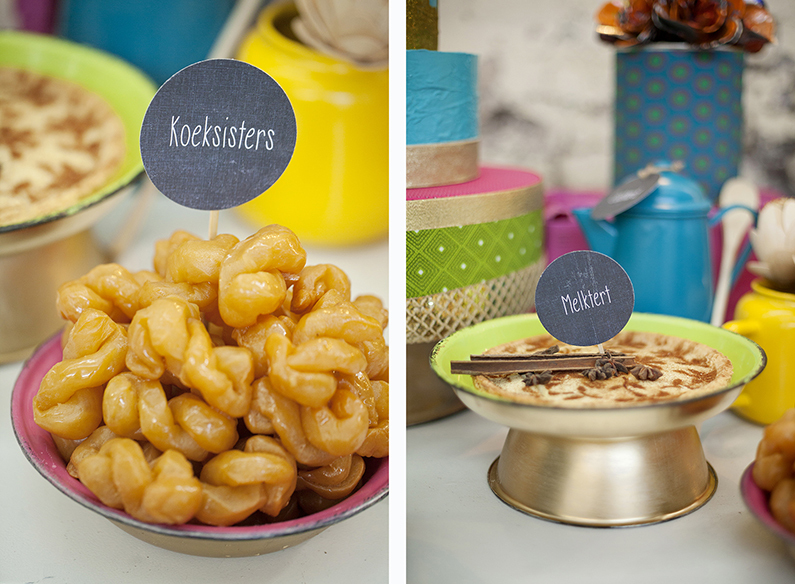 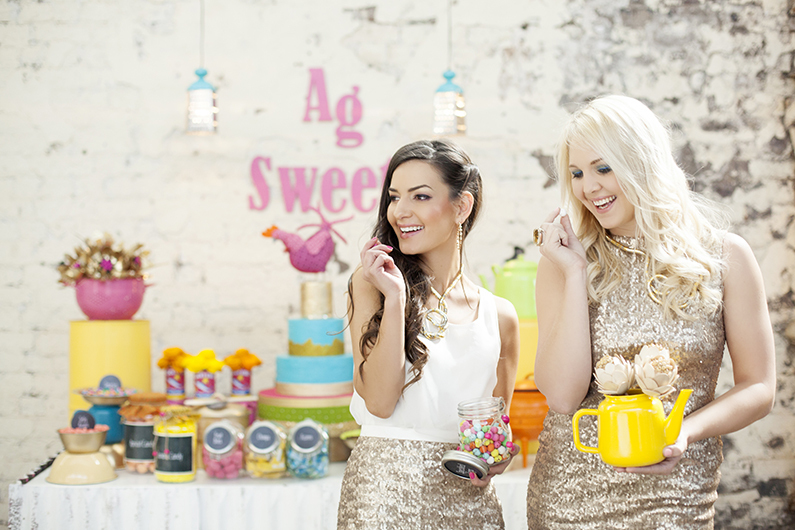 Well this one captures all the fun and style of traditional South African sweet treat time. 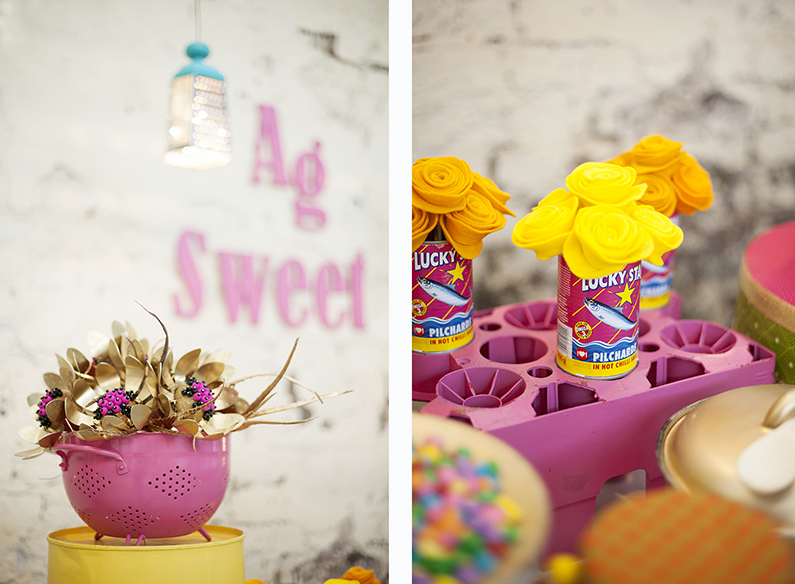 Shanty style corrugated iron clad table | Reclaimed oil drum risers | Fondant plastered cake with gold edible foiling and glitter | Shwe shwe crafted stuffed chicken cake topper | Consol [Mason] jars, recyled food-cans, tin bowls and spray-painted kitchen vessels filled with popular South African brand spaza candies and crafted flowers | Traditional South African baked desserts | Bespoke paper-punch food labels | “Ag Sweet” [a typical South African colloquial expression] laser-cut signage | Repurposed grater lighting pendants. 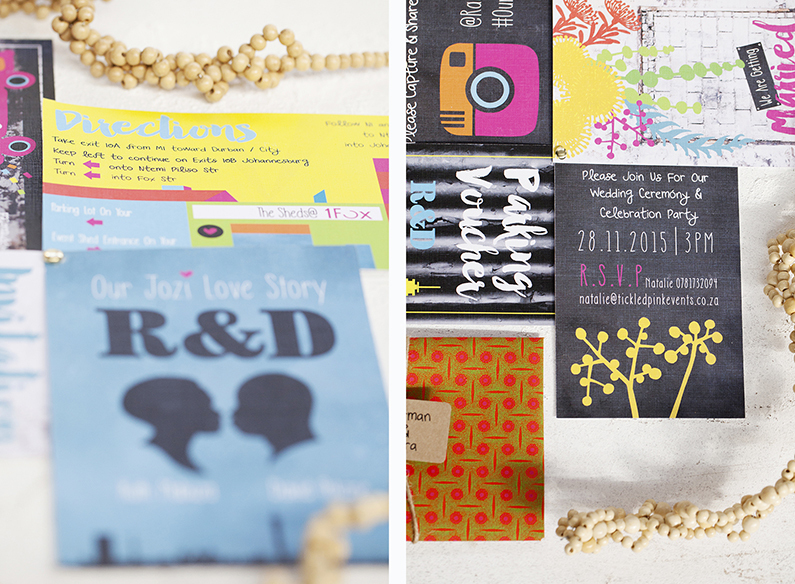 Time to pose – this bespoke photo-booth backdrop concept is unique, interactive and fun! 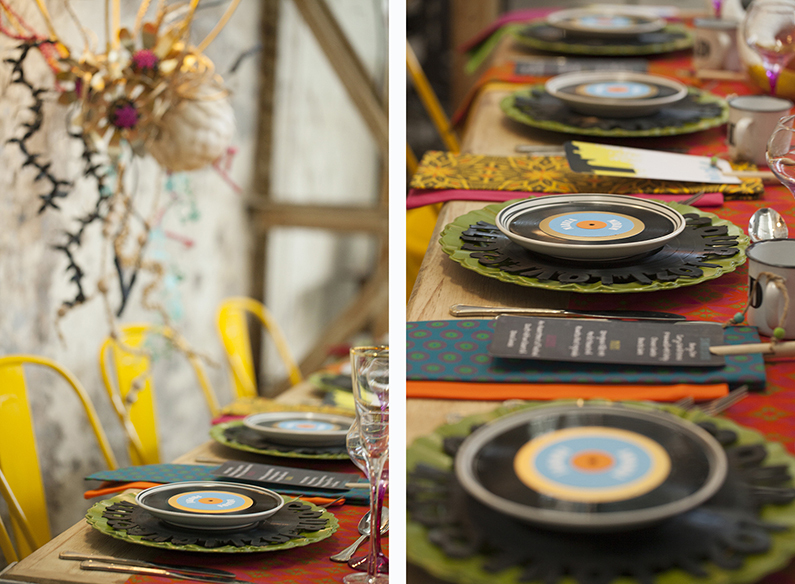 A black stretched felt base with loose laser-cut felt graphic shapes – for guests to build and rearrange their own backdrop scenes. 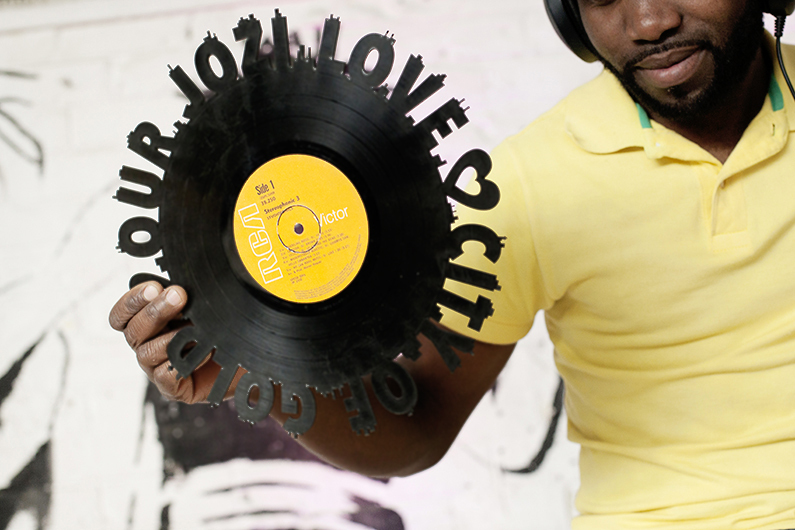 Floating heart backdrop design with laser-cut glitter props to inspire you. 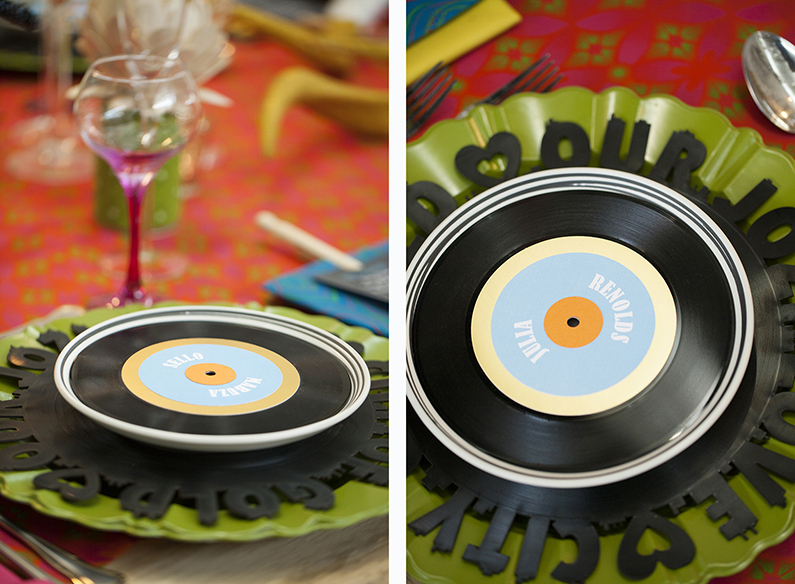 Laser-cut vinyl LP under-plate being showed off by our resident DJ. 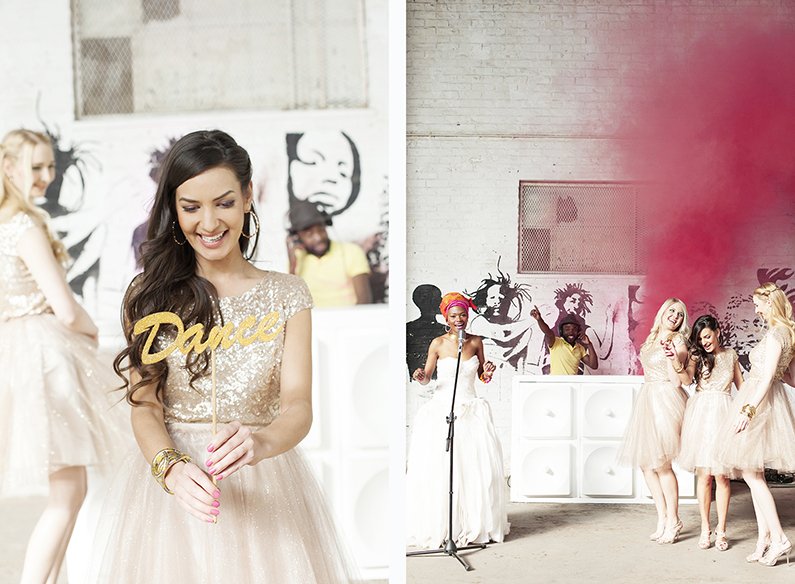 Dance glitter laser-cut prop and a hot pink smoke bomb. 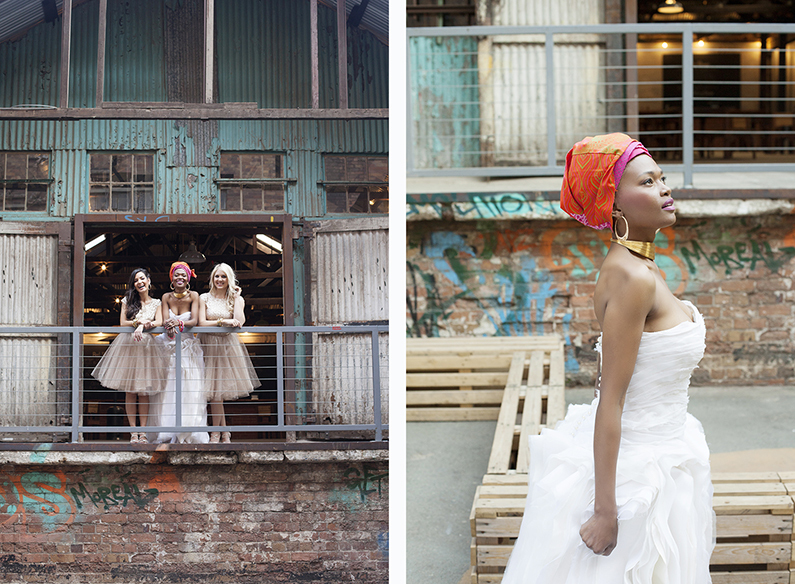 Gorgeous bridal gown and gold sequin dressed by the talented Vesselina Pentencheva. 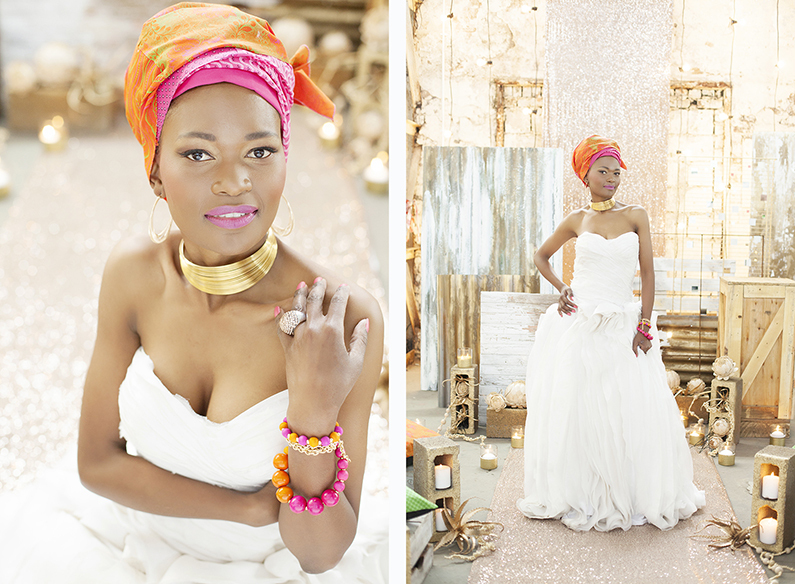 Striking shwe shwe turban, gold metal wire choker and wooden African beaded bracelet. 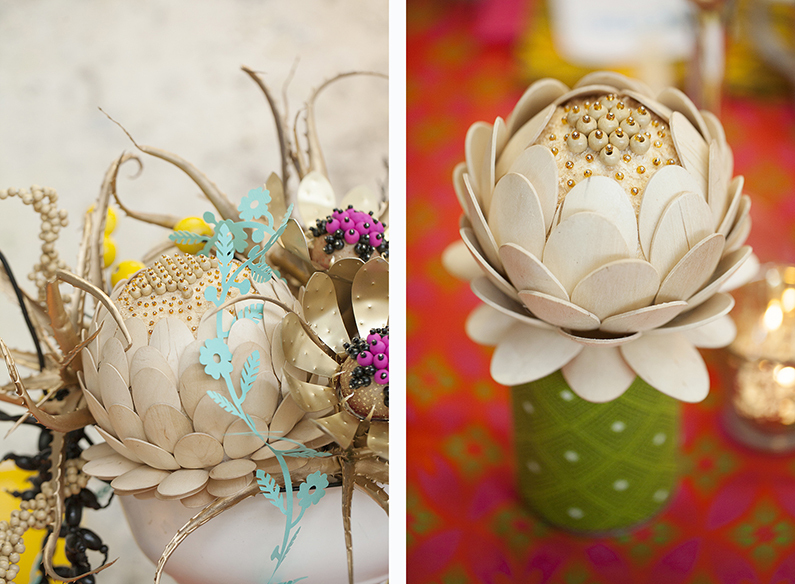 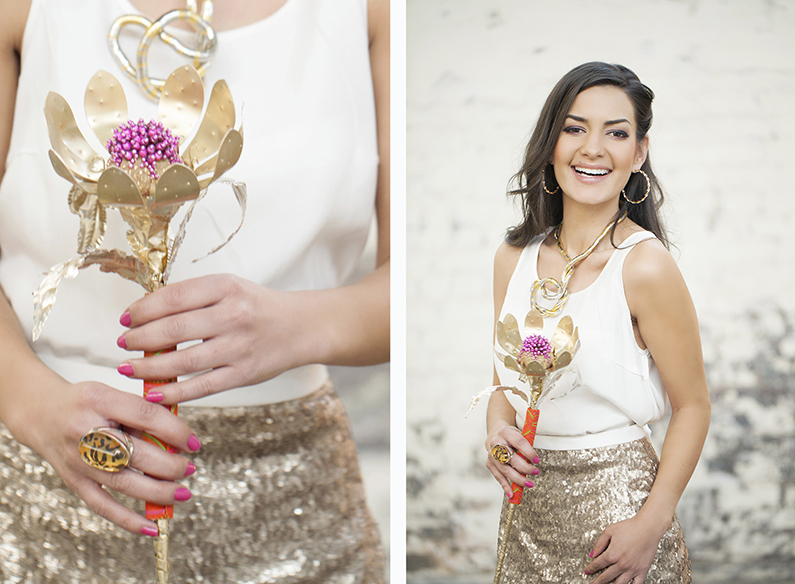 Hand crafted wooden spoon king protea bouquet. 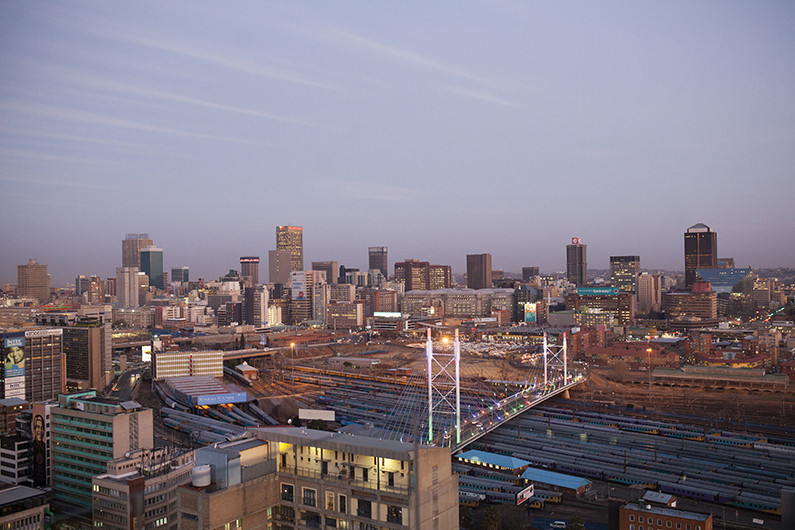 Jozi city view from Shine Studios. 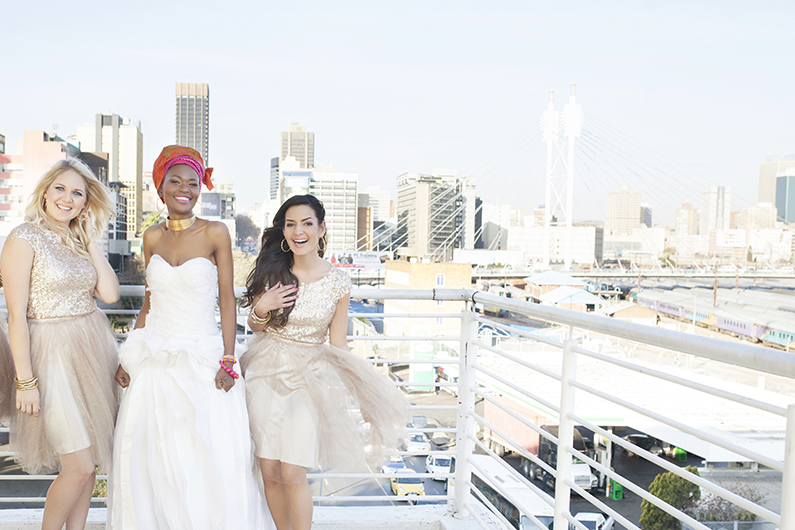 Sunset at the amazing rooftop venue Randlords.